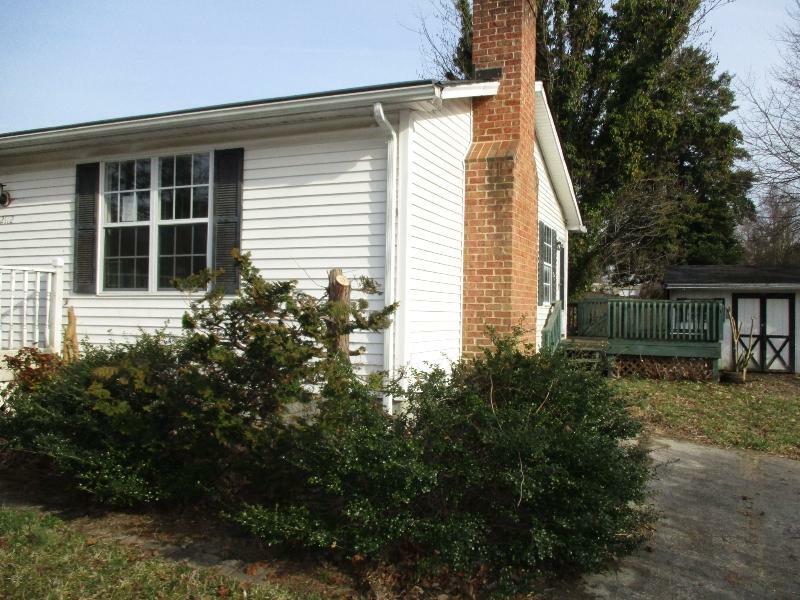 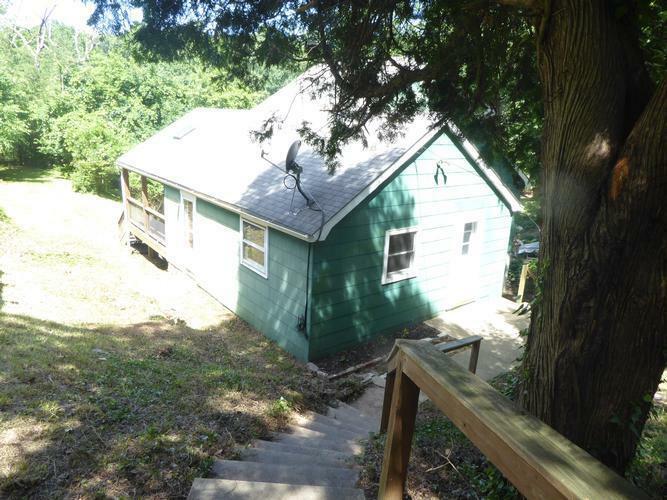 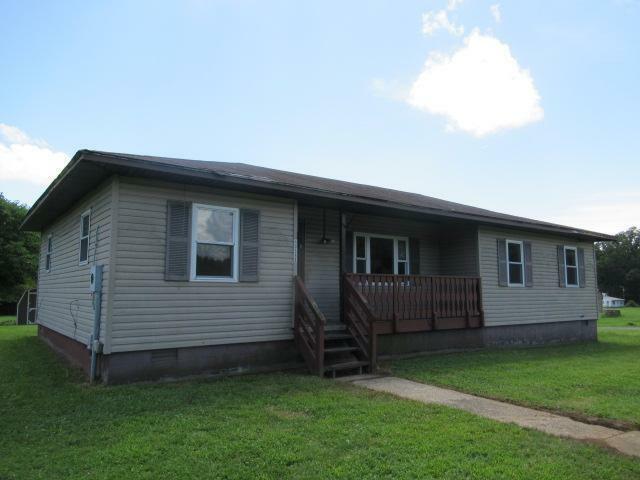 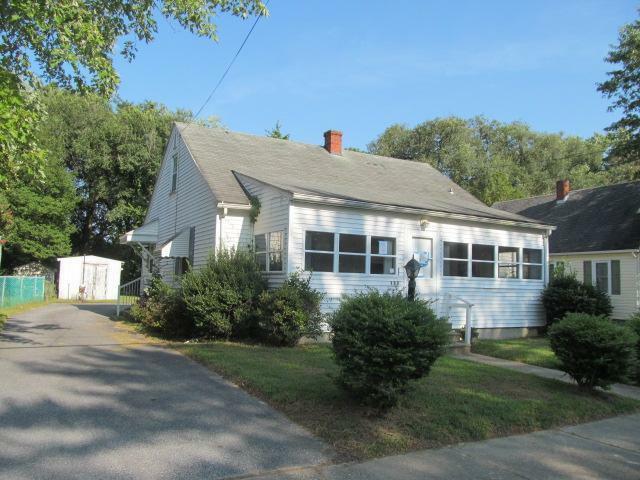 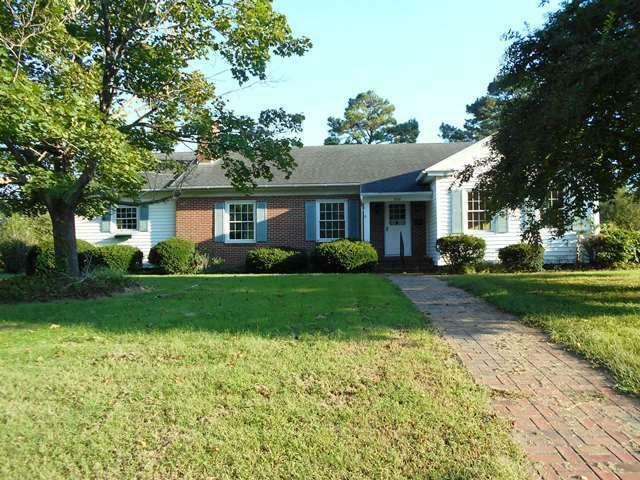 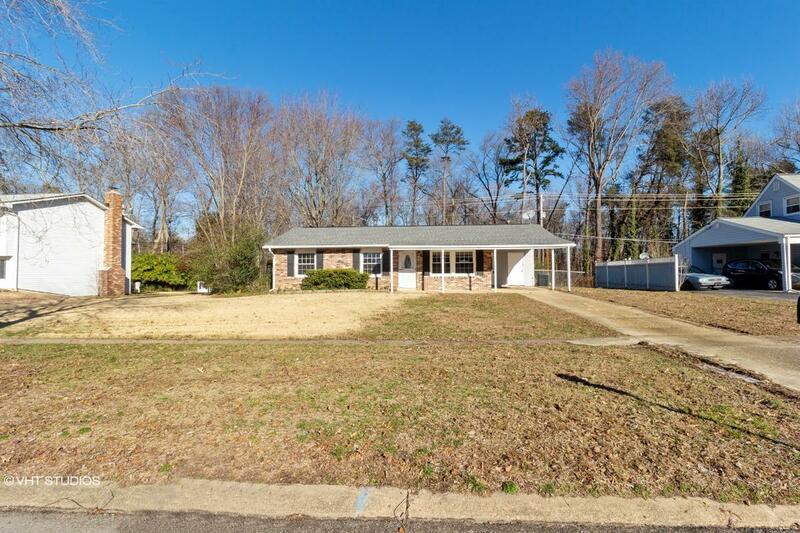 302176776249N SOLD Get Free Account to View Waldorf MD 12/19/2015 $370,490 View Details! 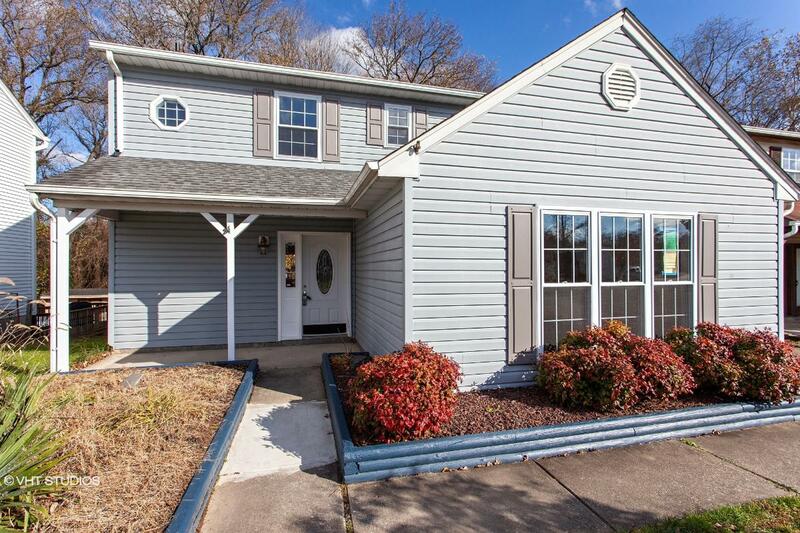 302176771696X SOLD Get Free Account to View Lexington Park MD 12/19/2015 $450,000 View Details! 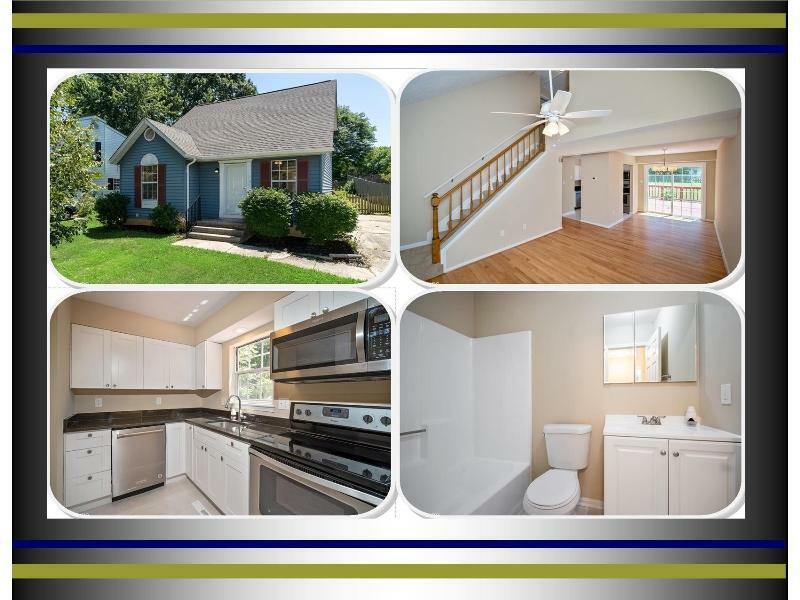 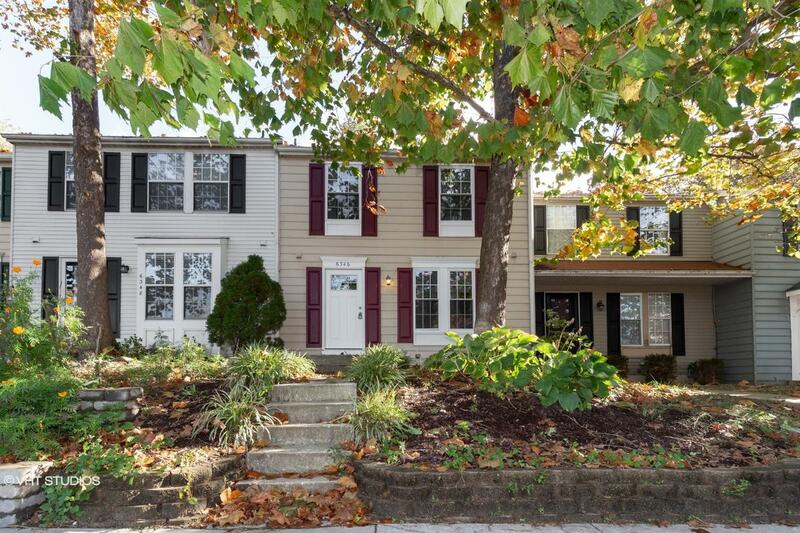 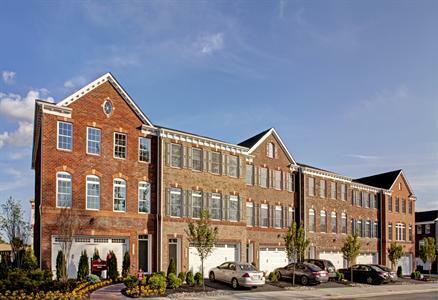 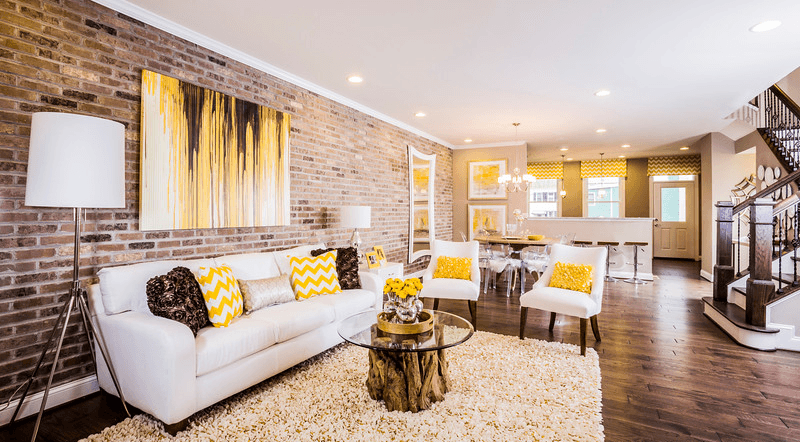 30238372072X SOLD Get Free Account to View Laurel MD 12/19/2015 $569,090 View Details! 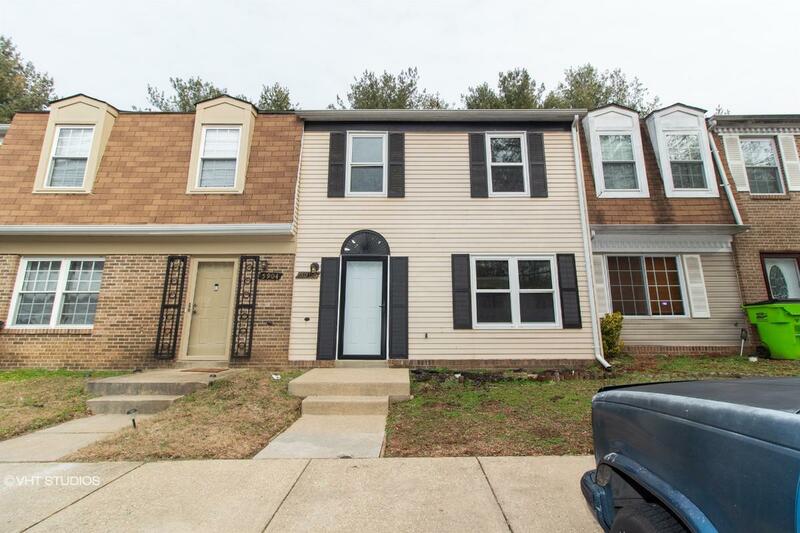 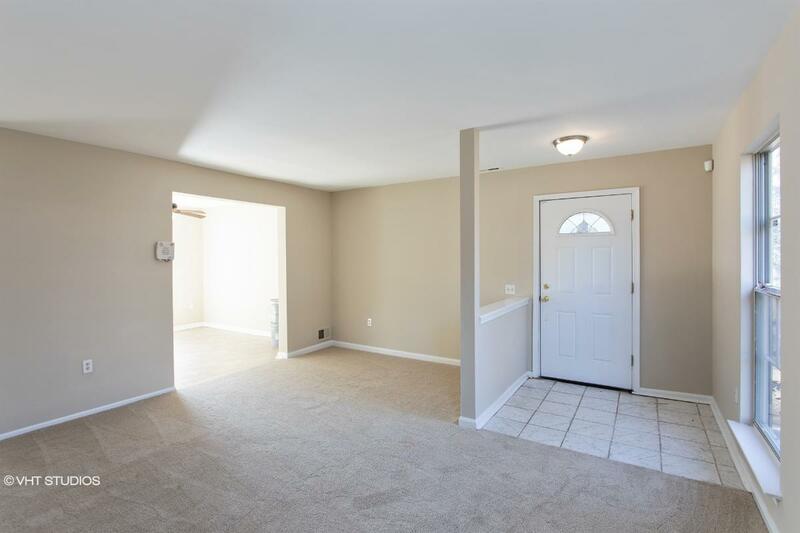 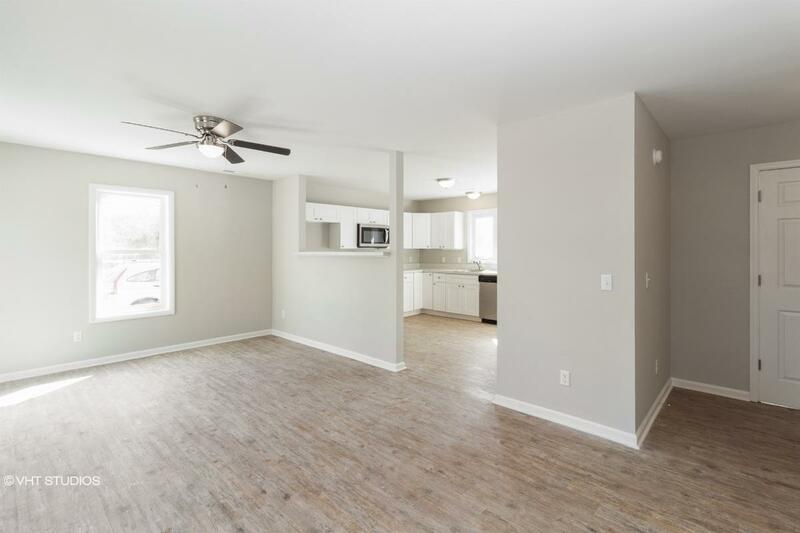 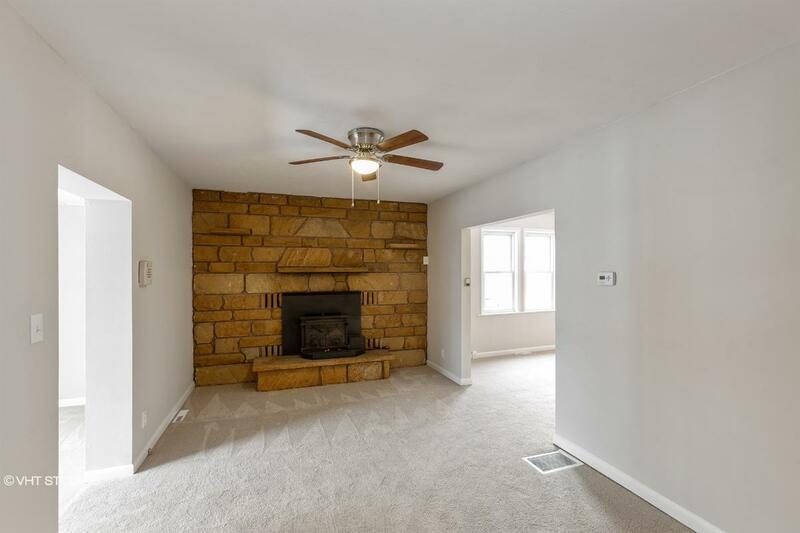 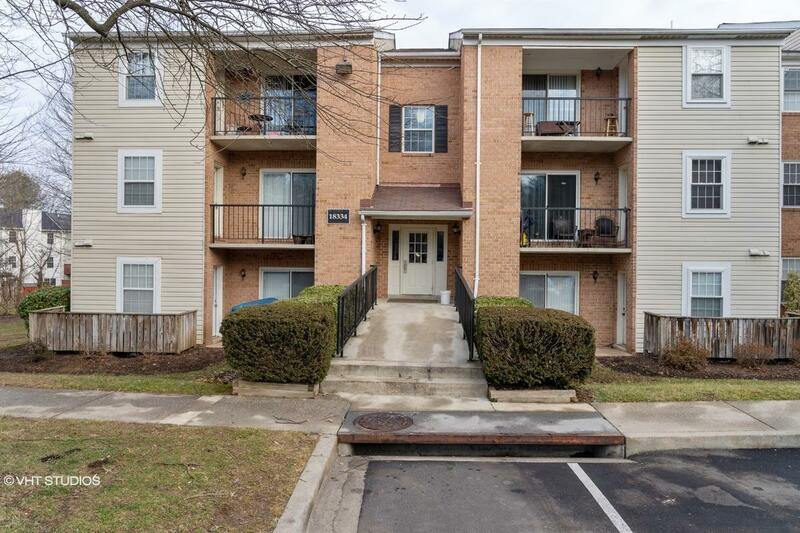 3021785172213N SOLD Get Free Account to View Upper Marlboro MD 12/19/2015 $441,990 View Details! 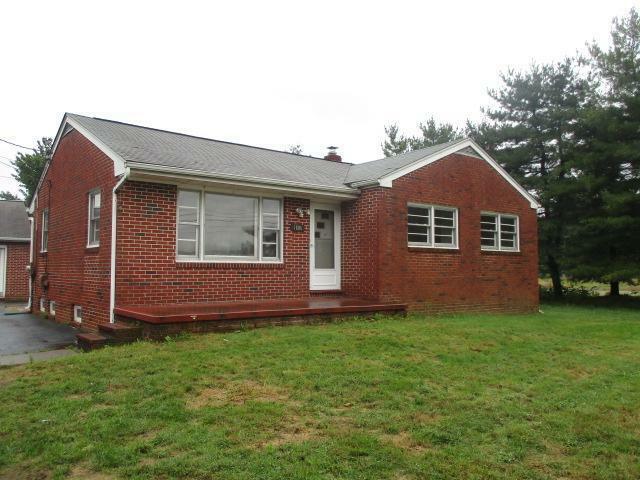 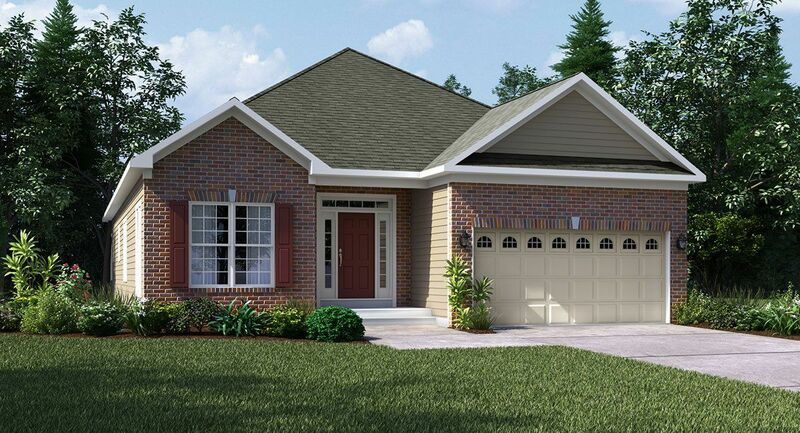 3021133768151X SOLD Get Free Account to View Waldorf MD 12/19/2015 $335,990 View Details! 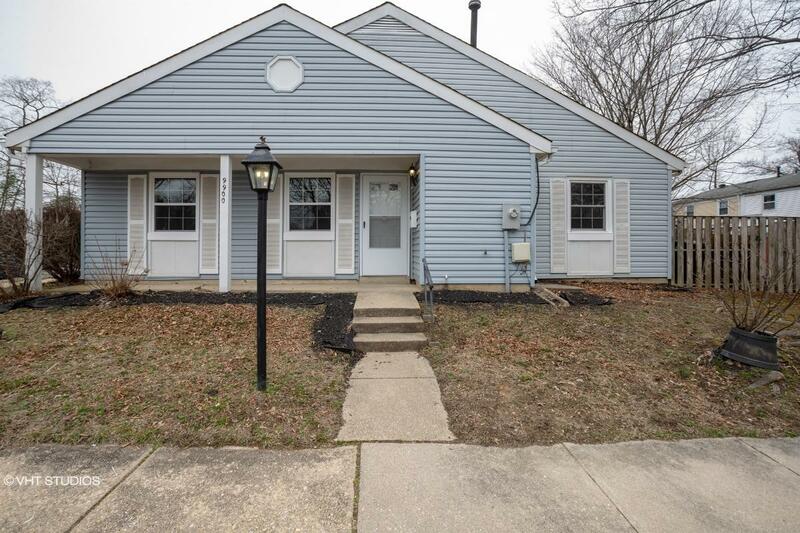 3021133771435N SOLD Get Free Account to View Bryans Road MD 12/19/2015 $319,990 View Details! 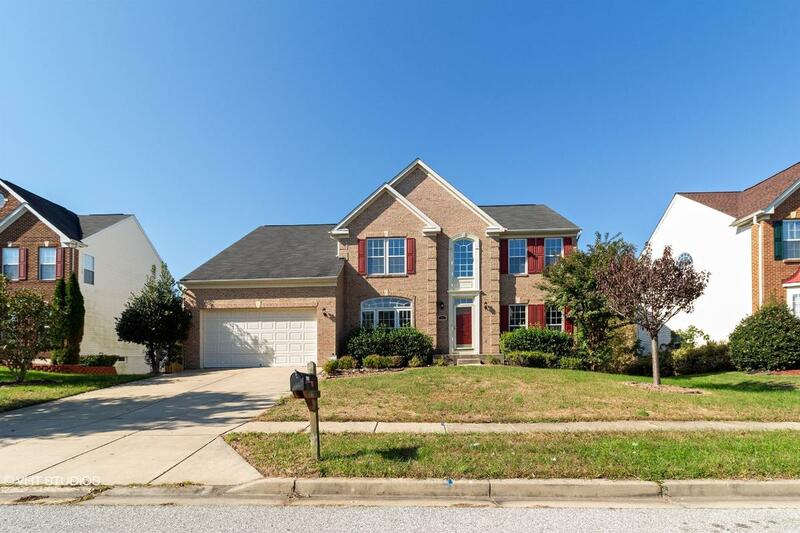 3021785172216N SOLD Get Free Account to View Bowie MD 12/19/2015 $458,990 View Details! 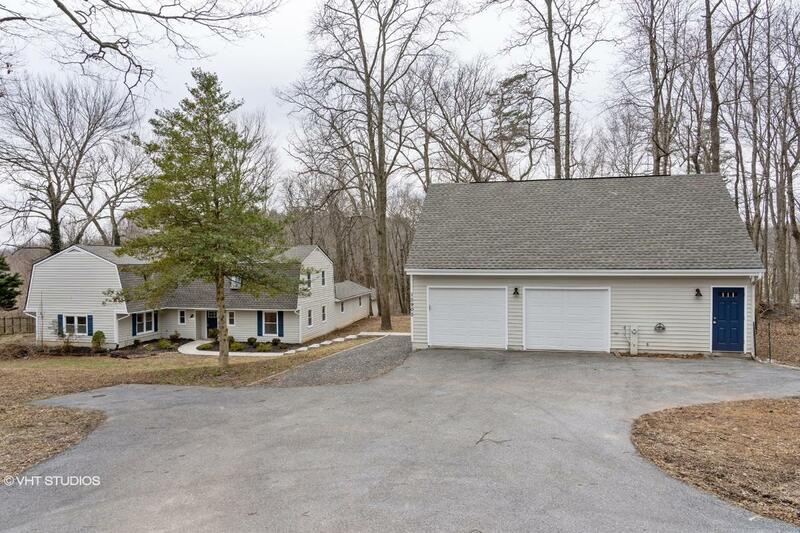 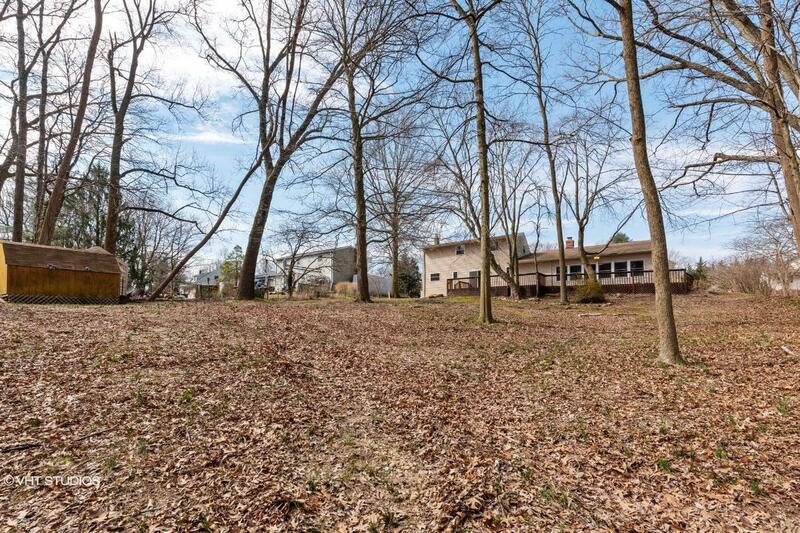 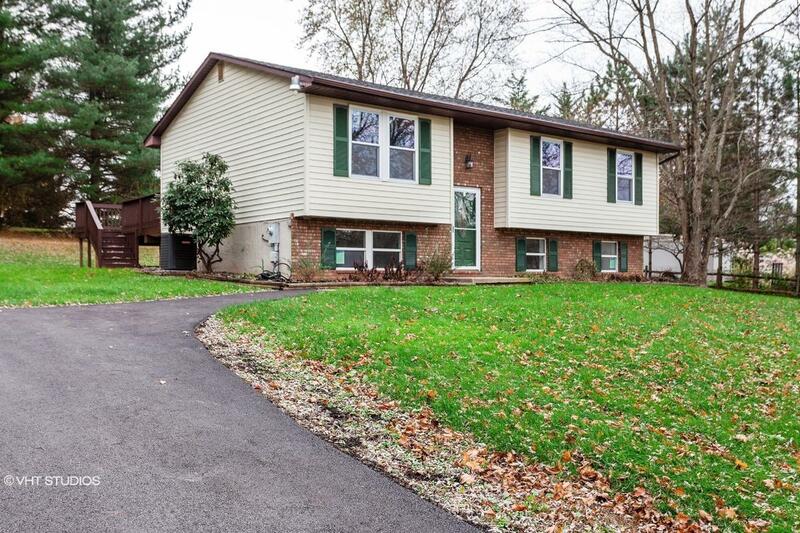 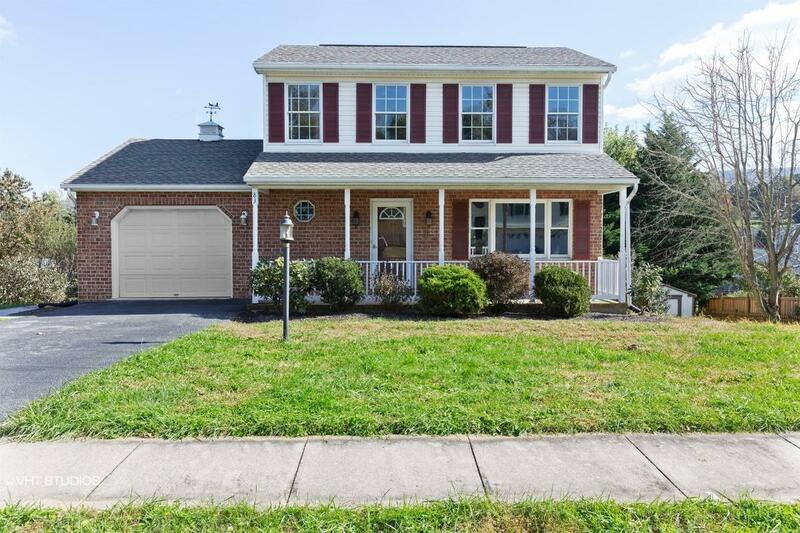 3021173371633N SOLD Get Free Account to View Mount Airy MD 12/19/2015 $470,000 View Details! 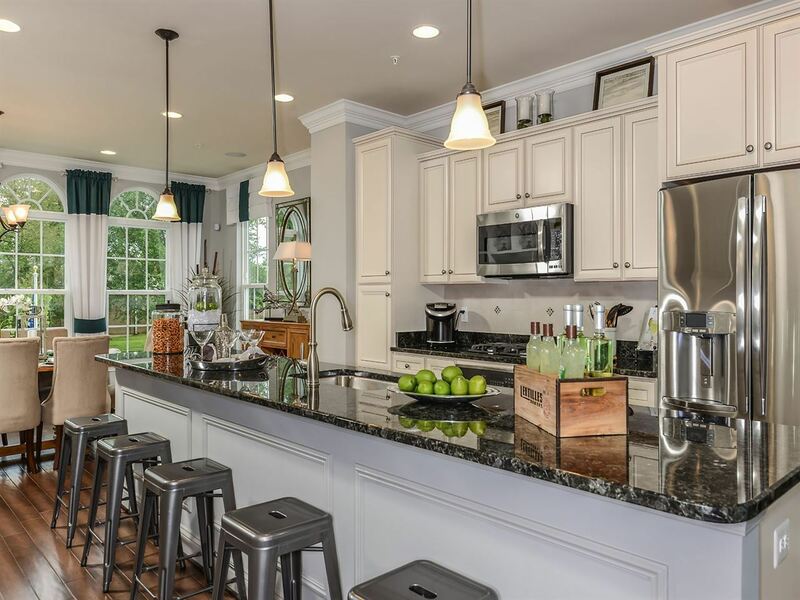 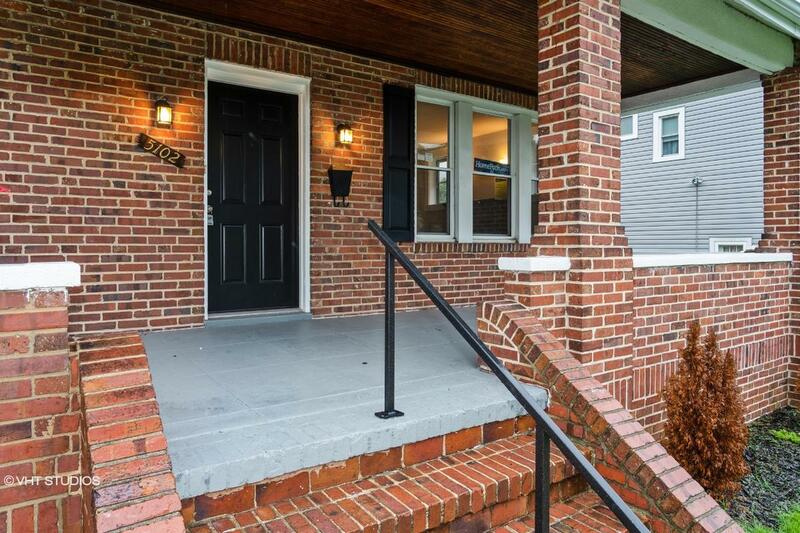 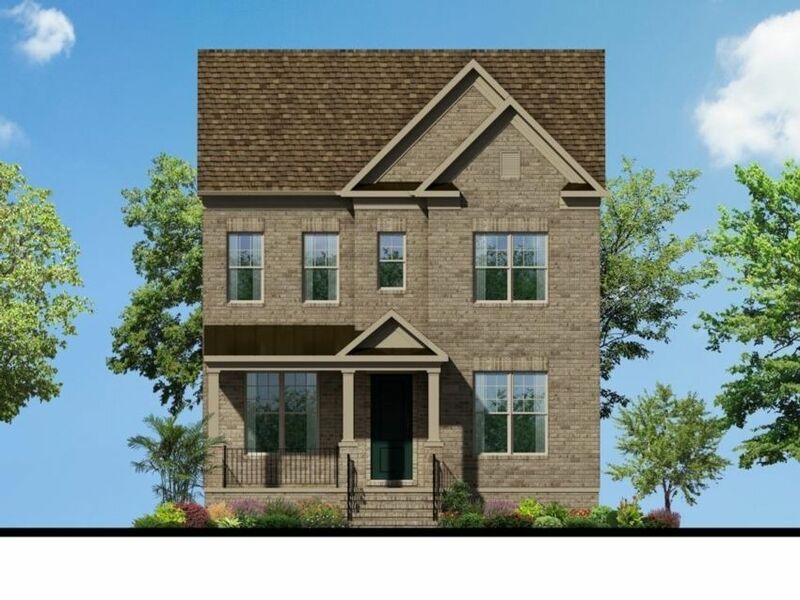 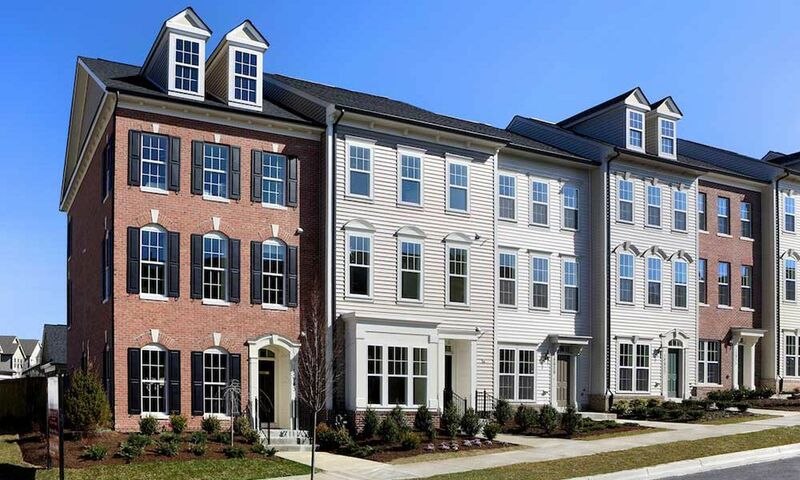 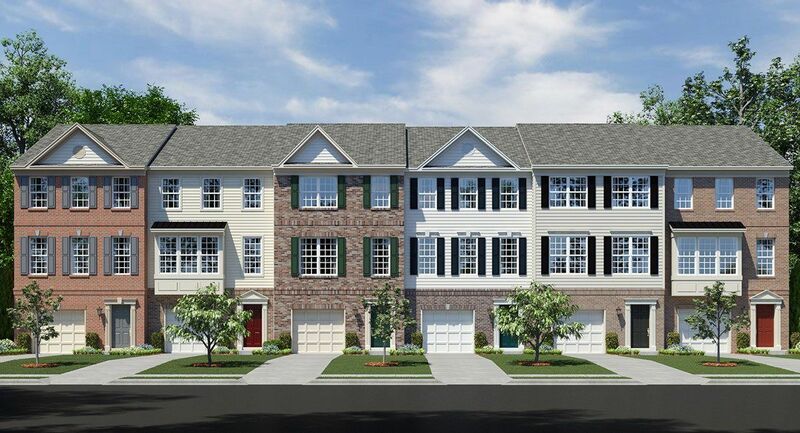 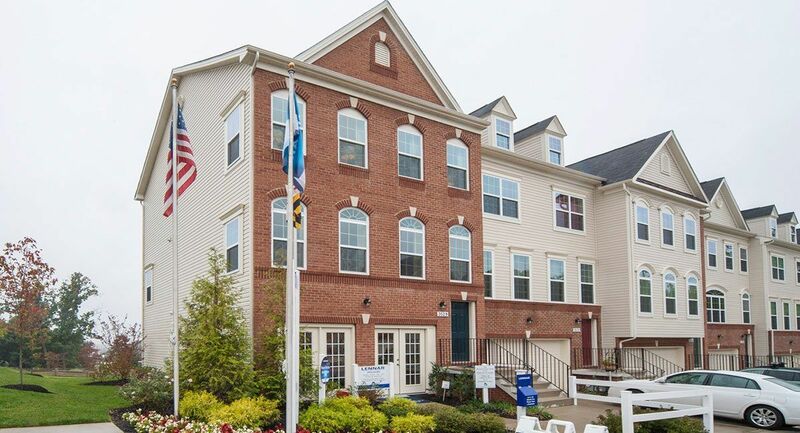 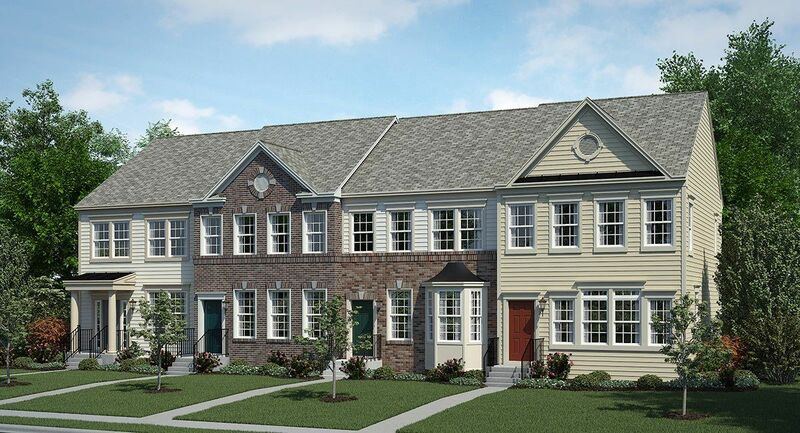 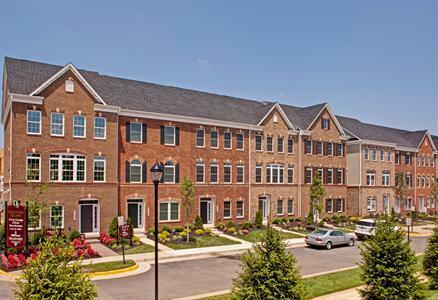 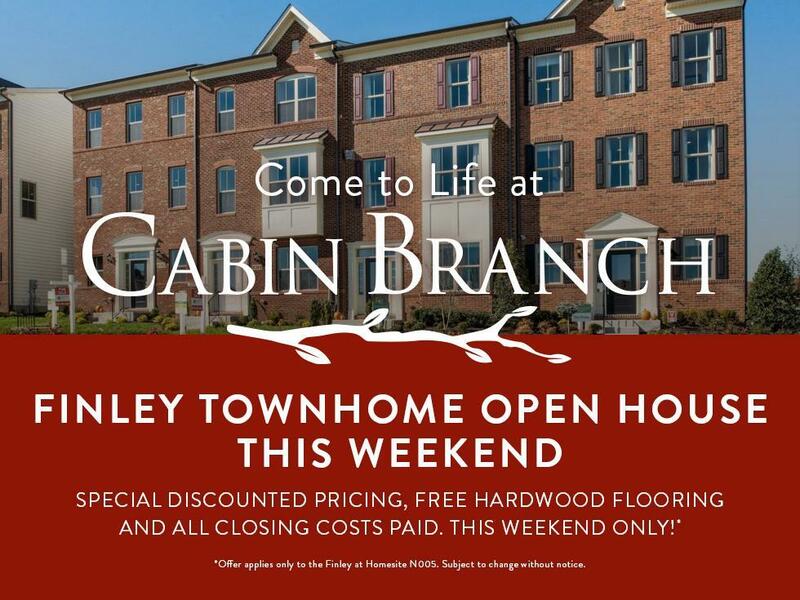 302270473776X SOLD Get Free Account to View Gaithersburg MD 12/19/2015 $609,990 View Details! 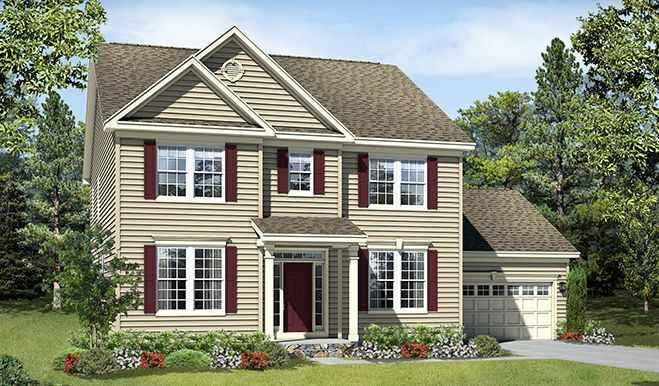 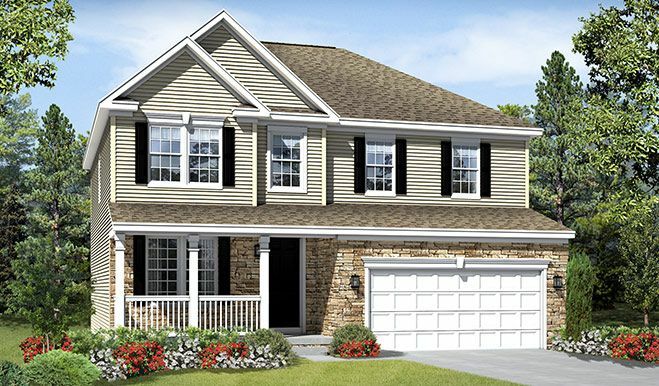 302122473892N SOLD Get Free Account to View New Market MD 12/19/2015 $416,990 View Details! 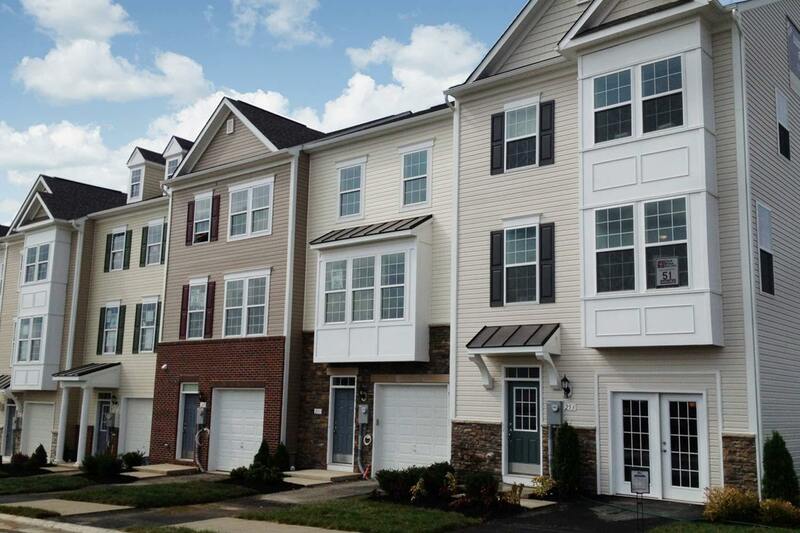 3021133772693N SOLD Get Free Account to View Upper Marlboro MD 12/19/2015 $429,990 View Details! 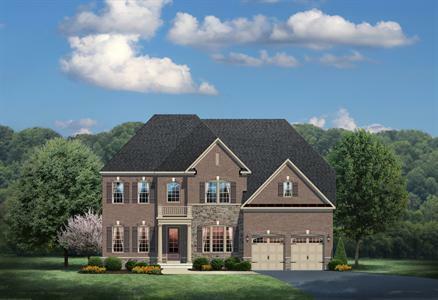 3021179972955N SOLD Get Free Account to View Bowie MD 12/19/2015 $579,900 View Details! 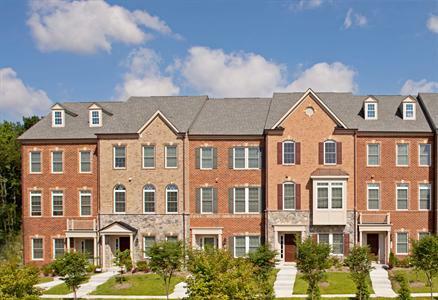 3021785172208N SOLD Get Free Account to View Upper Marlboro MD 12/19/2015 $459,990 View Details! 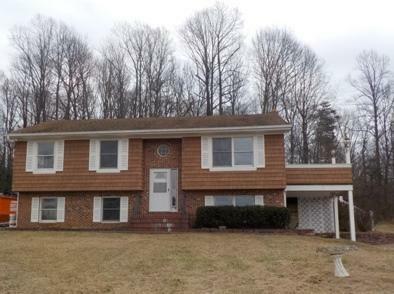 302255534801N SOLD Get Free Account to View Waldorf MD 12/19/2015 $416,990 View Details! 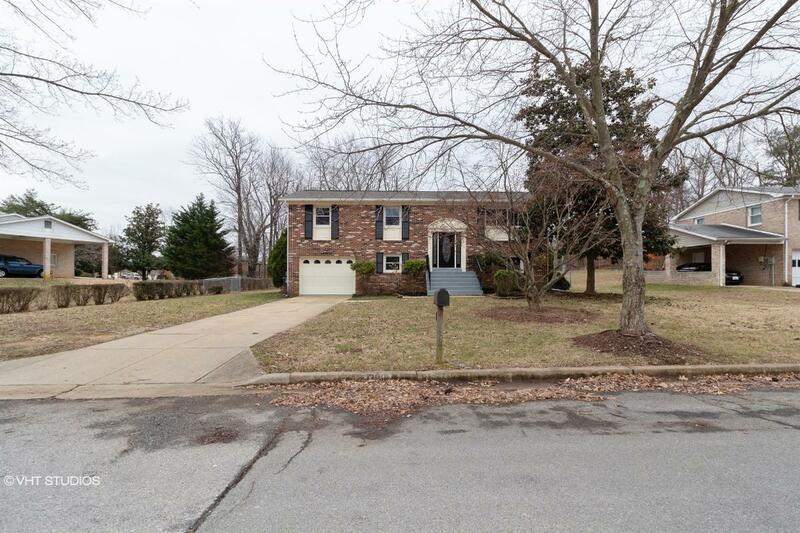 142819390944N SOLD Get Free Account to View Fulton MD 12/19/2015 $995,000 View Details! 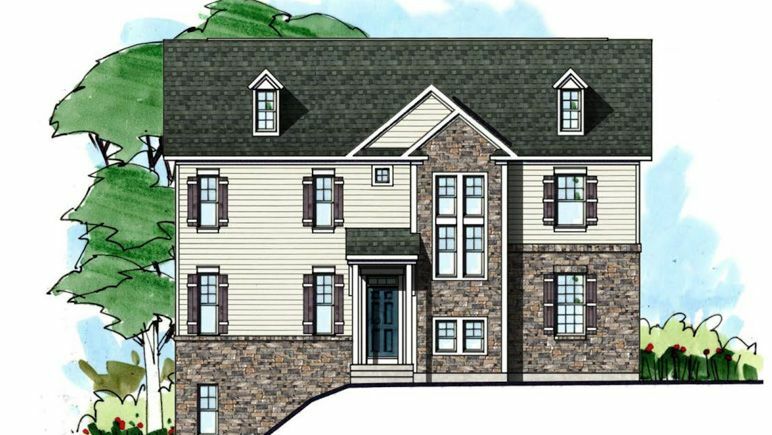 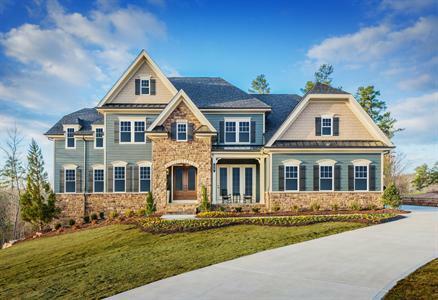 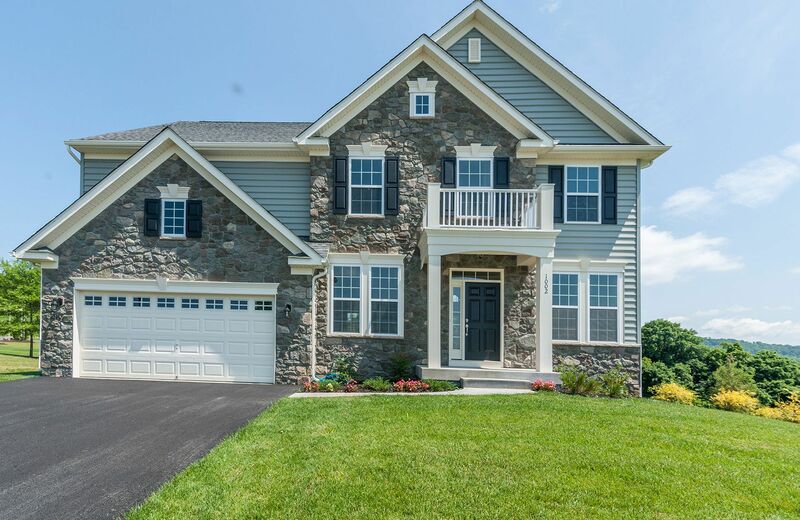 142411871288N SOLD Get Free Account to View Gambrills MD 12/19/2015 $639,990 View Details! 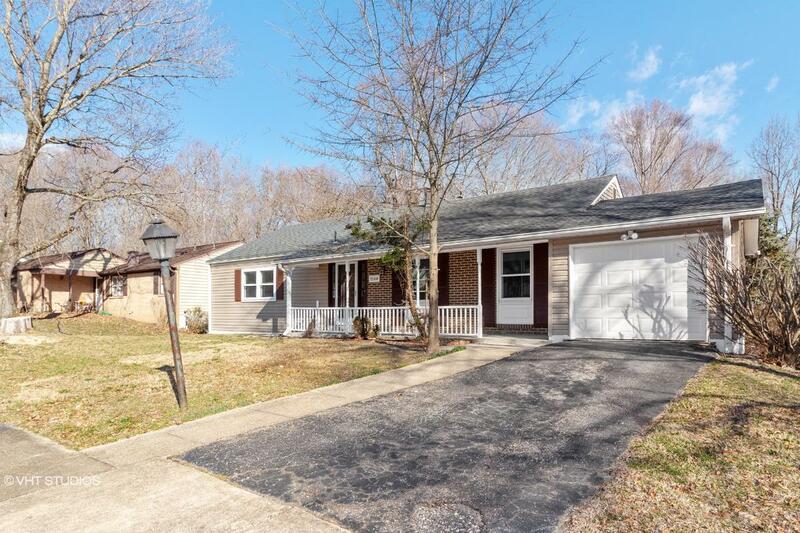 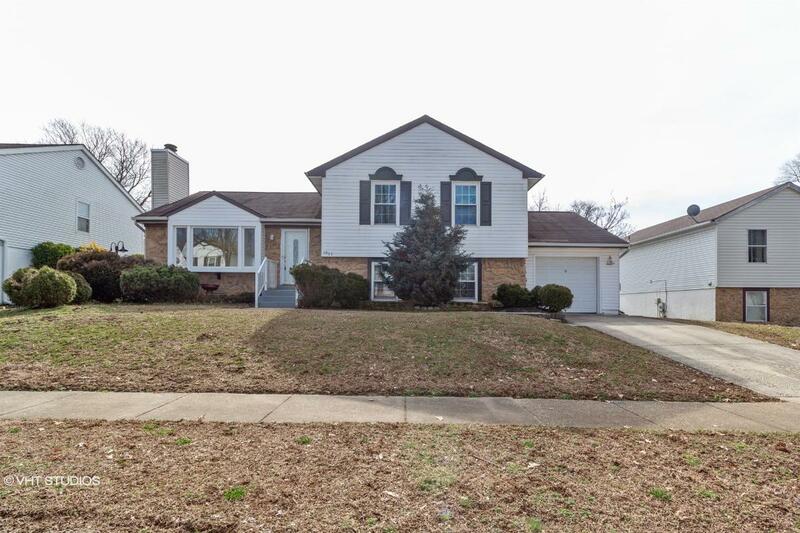 1421133774316N SOLD Get Free Account to View Jessup MD 12/19/2015 $459,990 View Details! 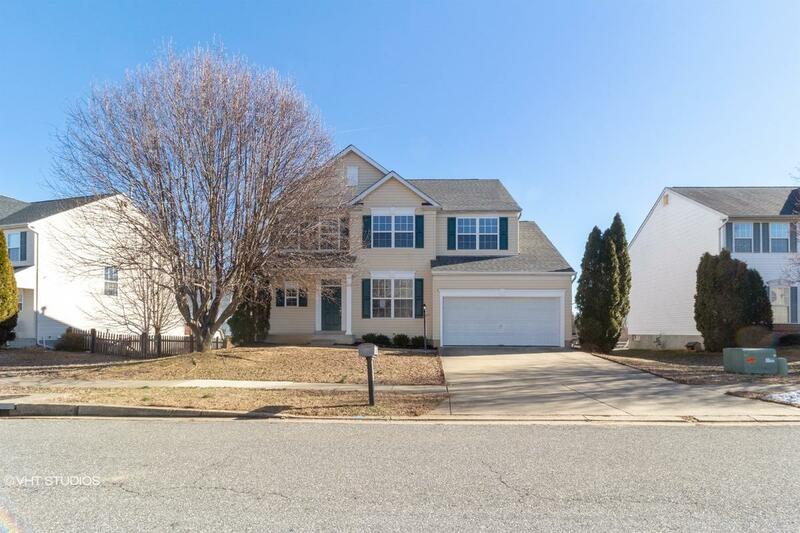 142748777355N SOLD Get Free Account to View Odenton MD 12/19/2015 $479,990 View Details! 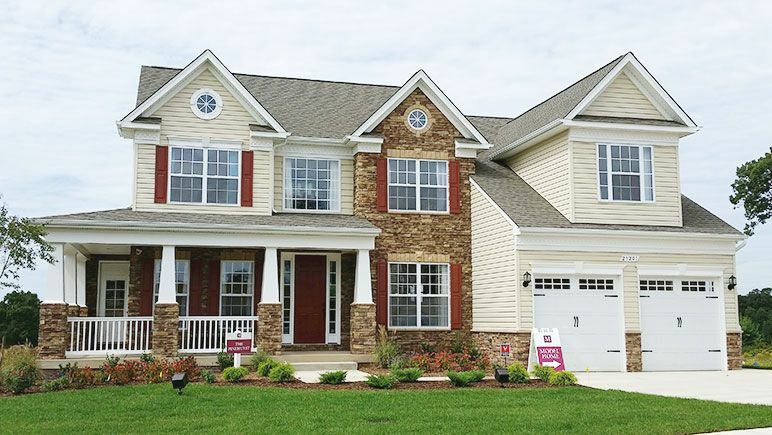 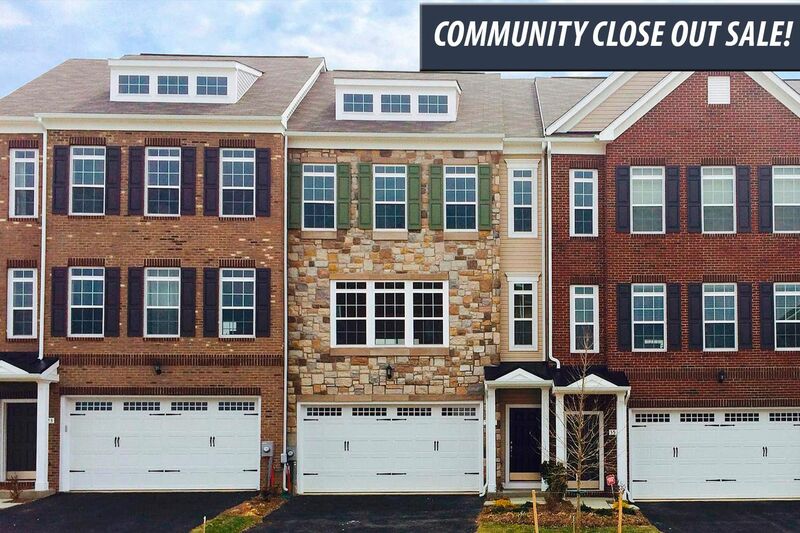 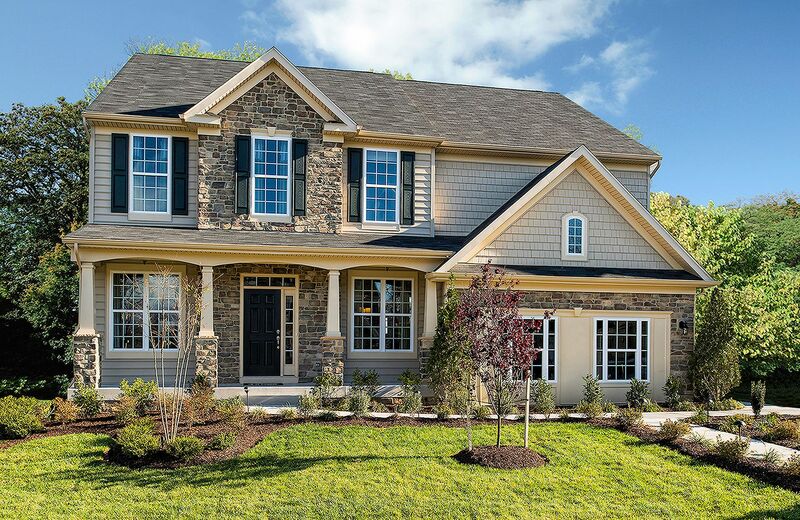 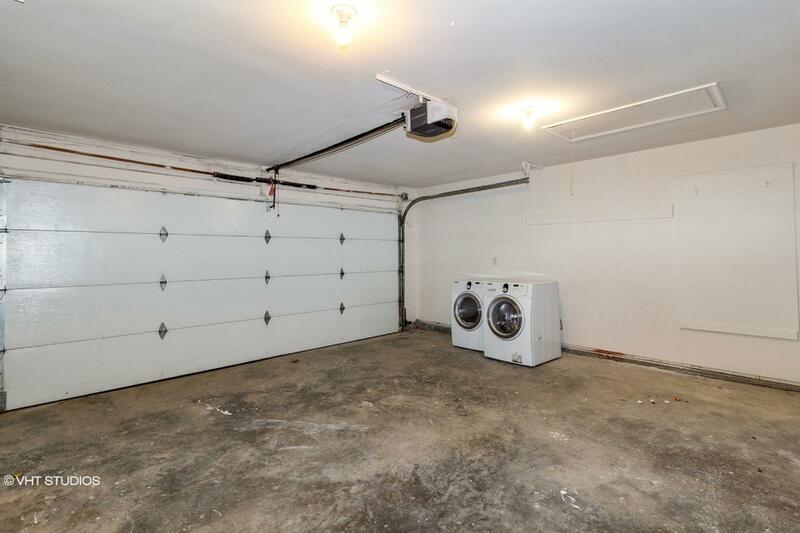 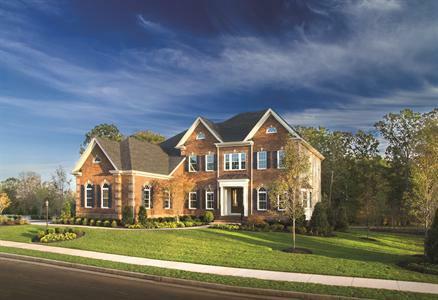 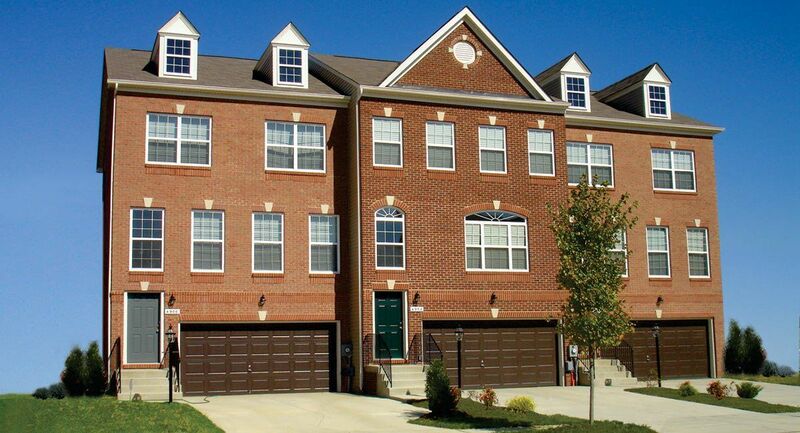 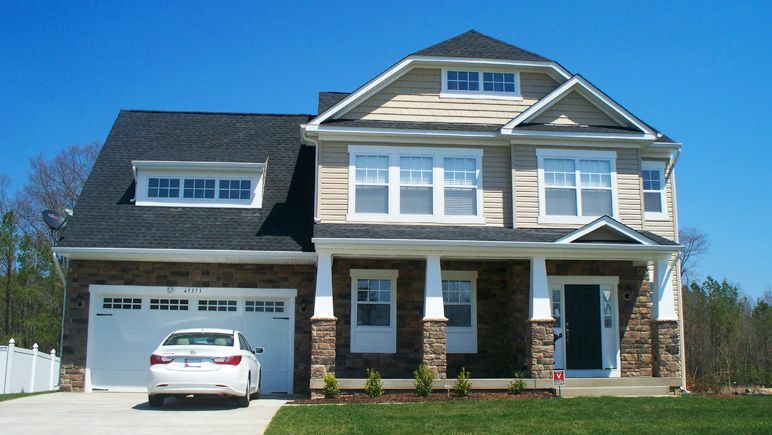 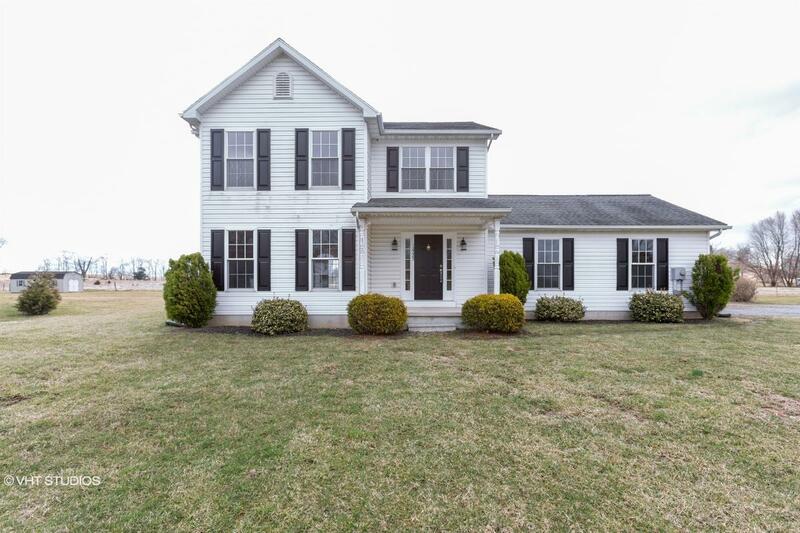 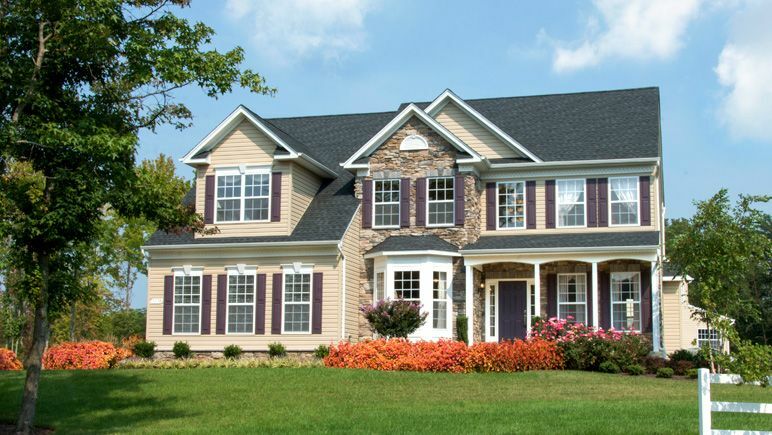 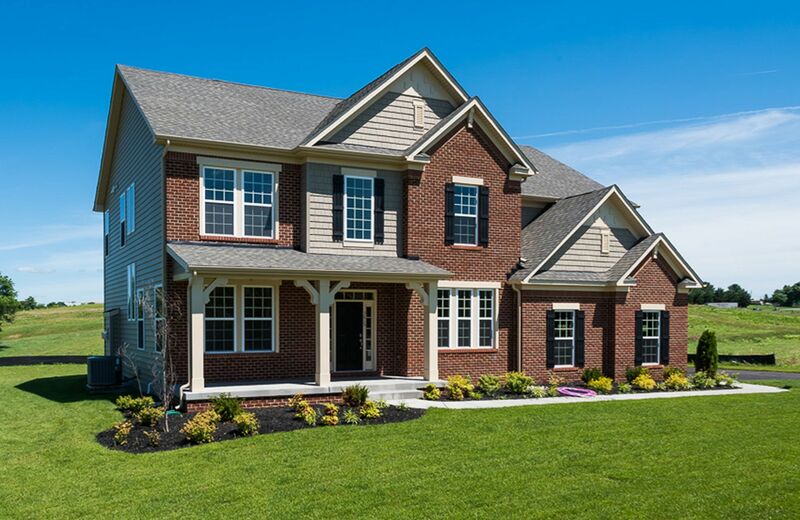 3024079994386N SOLD Get Free Account to View Clarksburg MD 12/7/2015 $489,930 View Details! 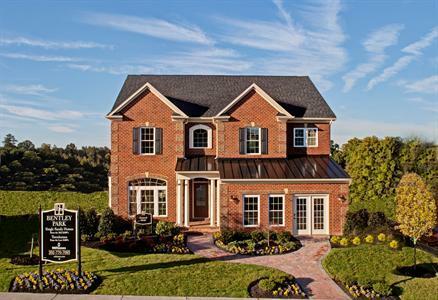 CH6297100691A67 Open for Bid Get Free Account to View BOWIE MD 5/26/2016 $264,900 View Details! 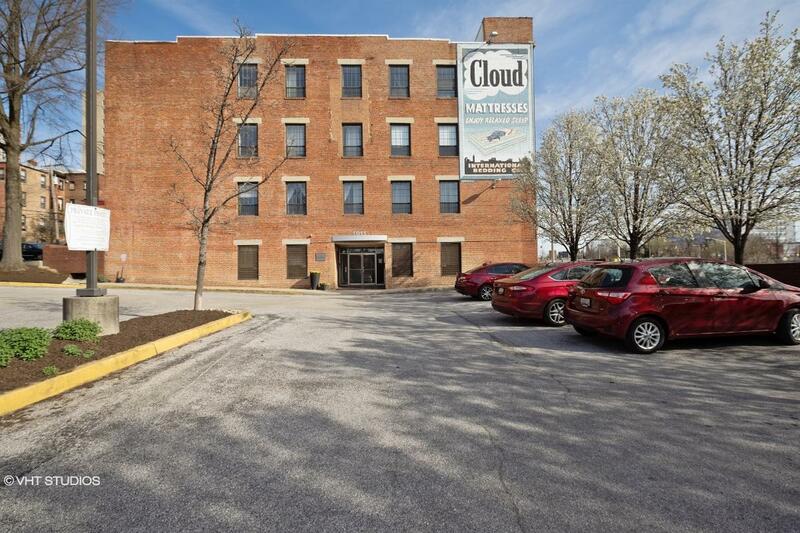 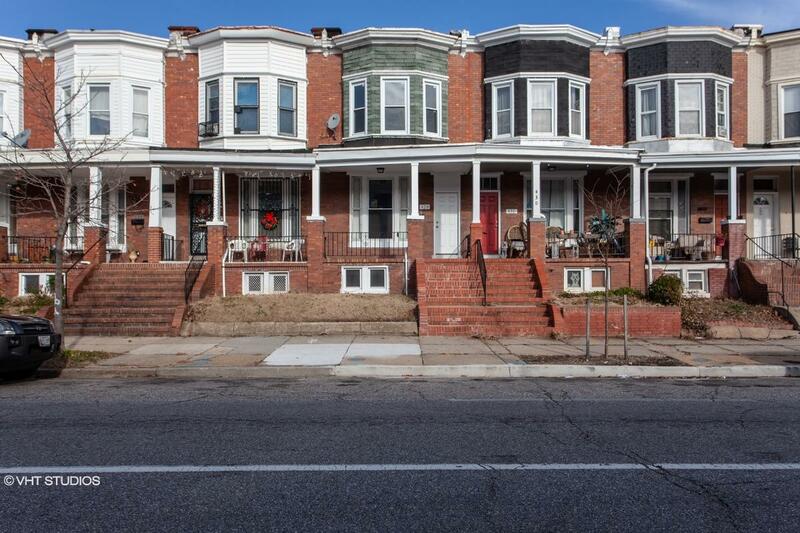 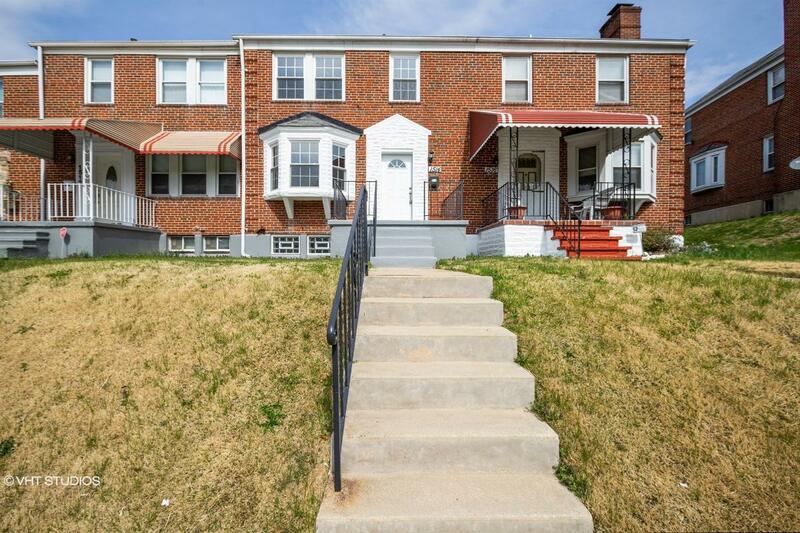 CH217543634045D0 Open for Bid Get Free Account to View BALTIMORE MD 4/27/2016 $79,900 View Details! 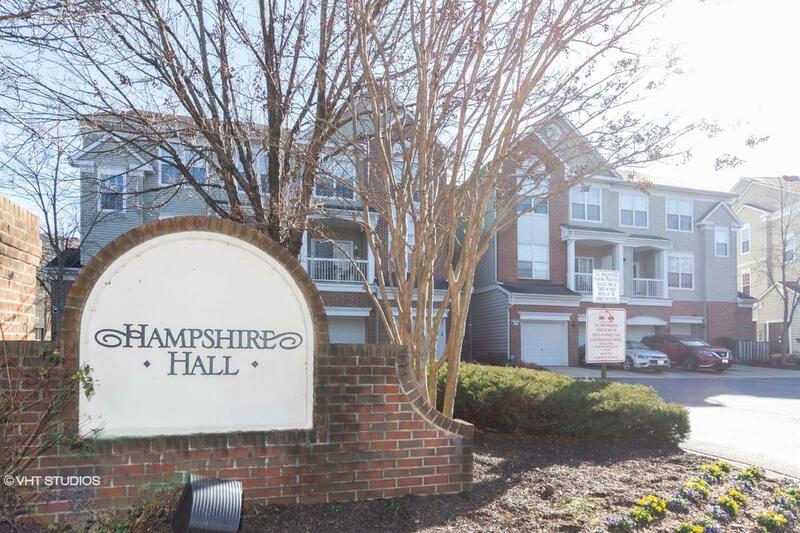 CH213477656216668 Open for Bid Get Free Account to View Easton MD 4/27/2016 $201,500 View Details! 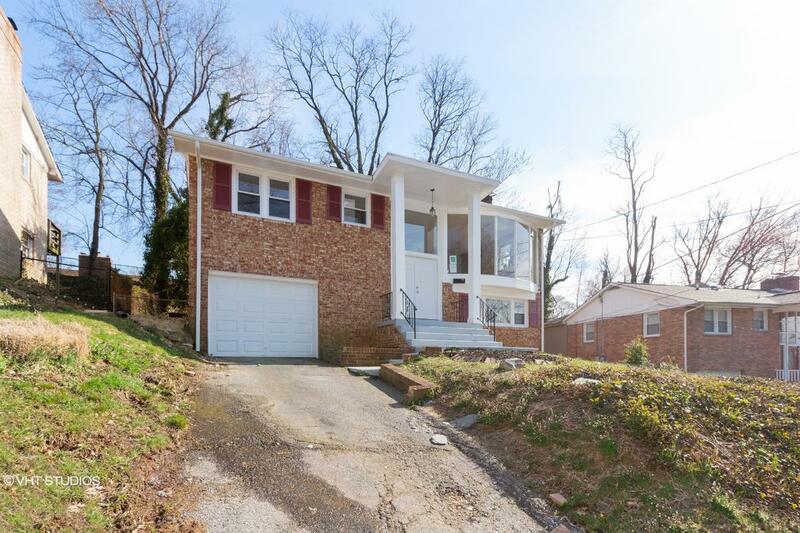 CH1363307954CE8DB Open for Bid Get Free Account to View Capitol Heights MD 4/27/2016 $132,660 View Details! 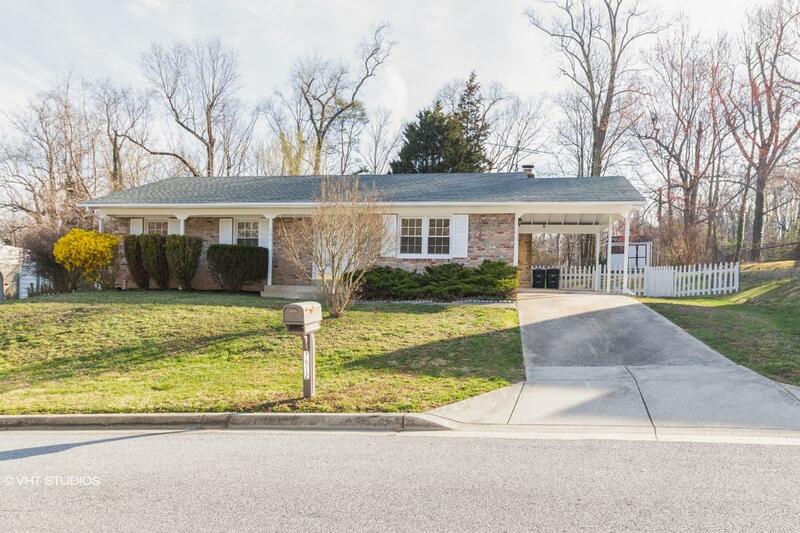 CH-5589696043009A Open for Bid Get Free Account to View Rockville MD 4/27/2016 $249,900 View Details! 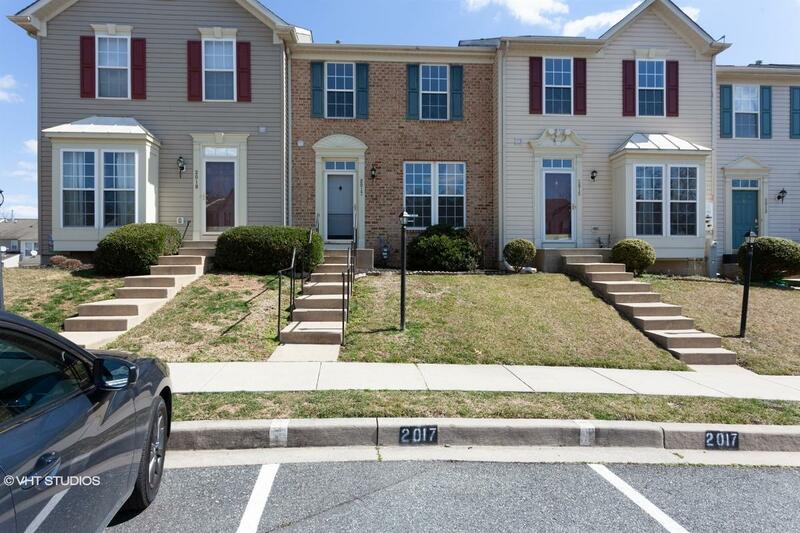 CH-5583513572153F Open for Bid Get Free Account to View SAINT LEONARD MD 4/27/2016 $58,905 View Details! 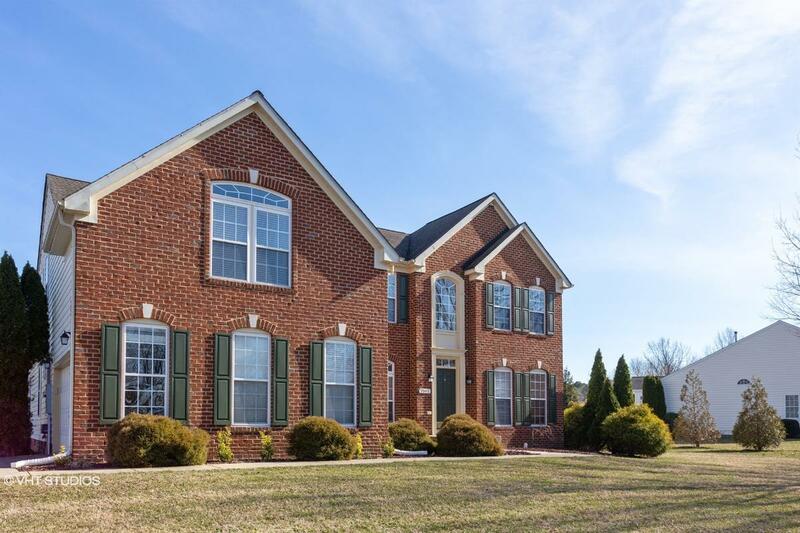 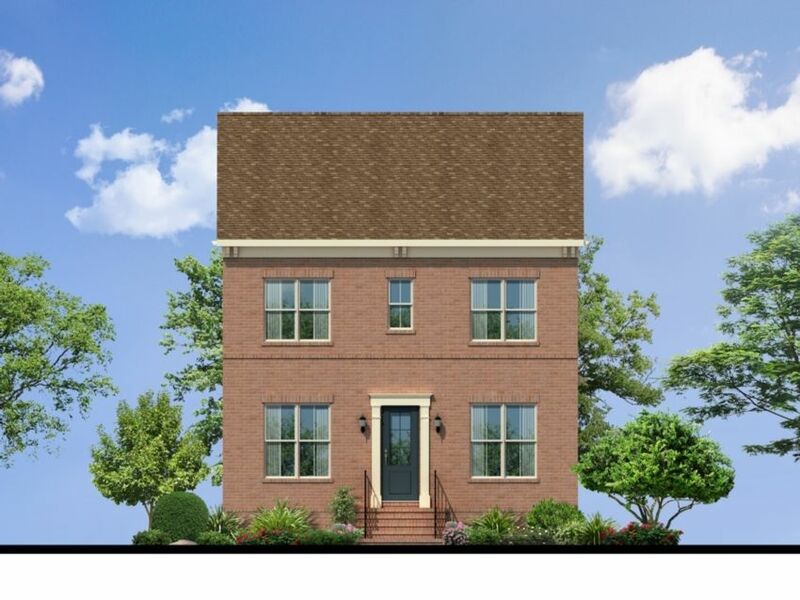 142980168137N SOLD Get Free Account to View Fulton MD 12/19/2015 $899,900 View Details! 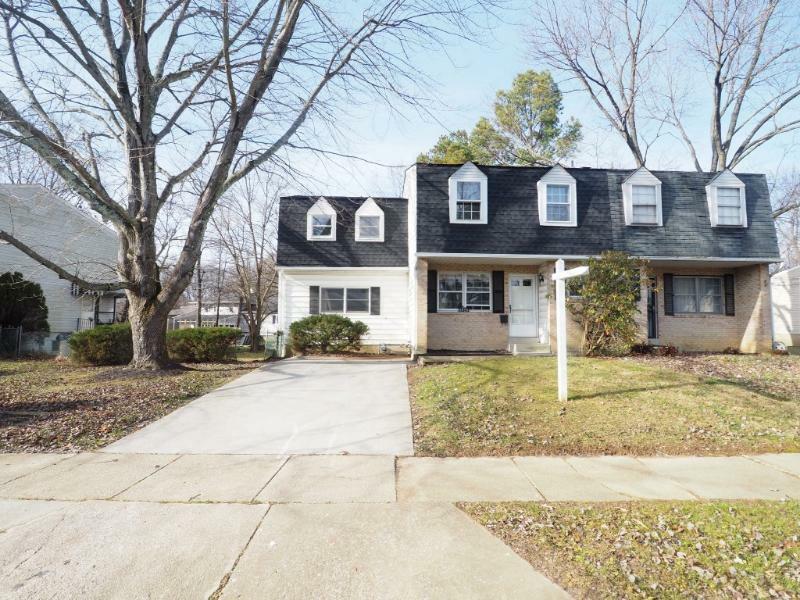 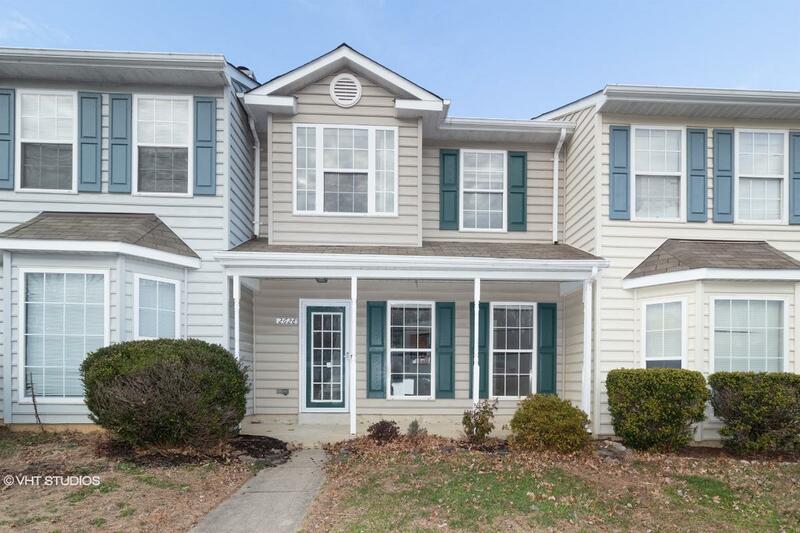 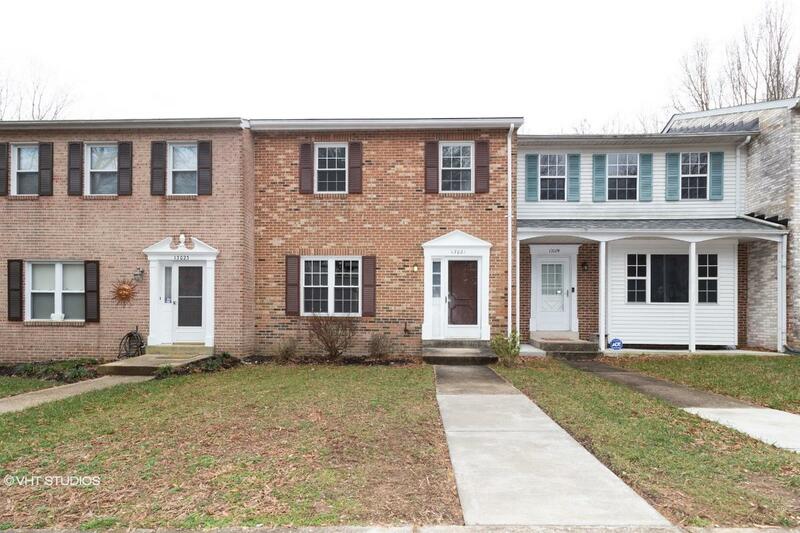 302122476274N SOLD Get Free Account to View Frederick MD 12/19/2015 $269,990 View Details! 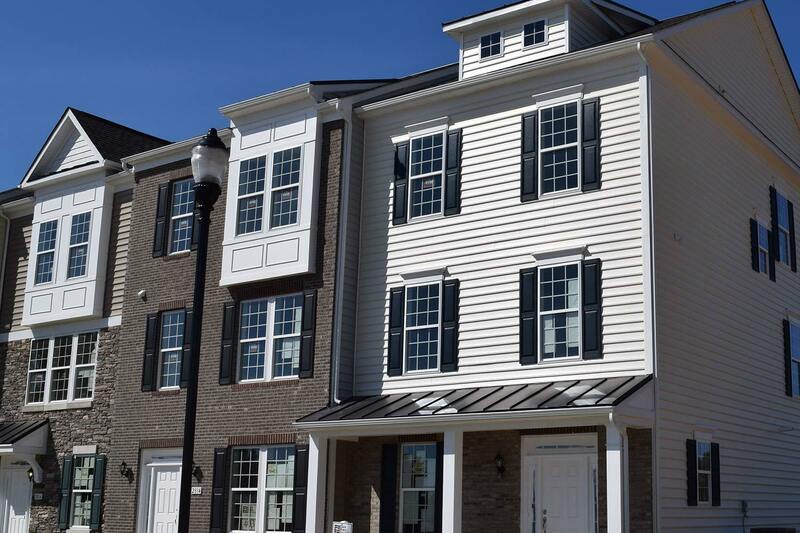 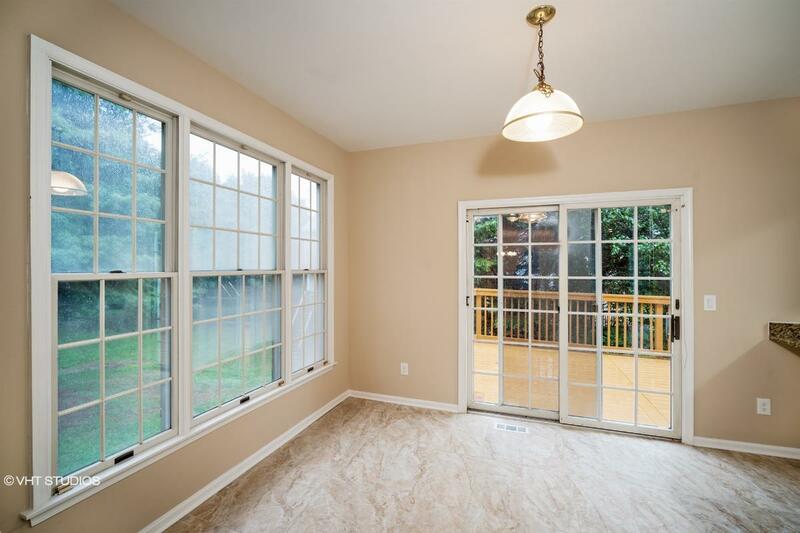 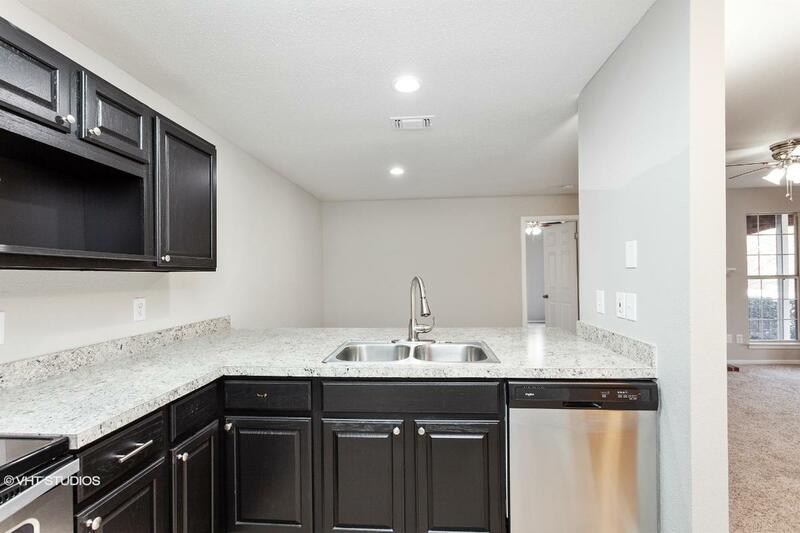 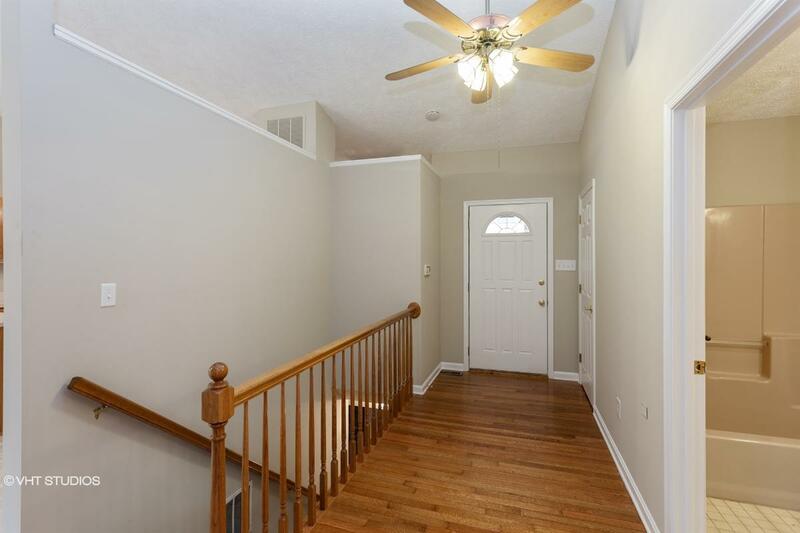 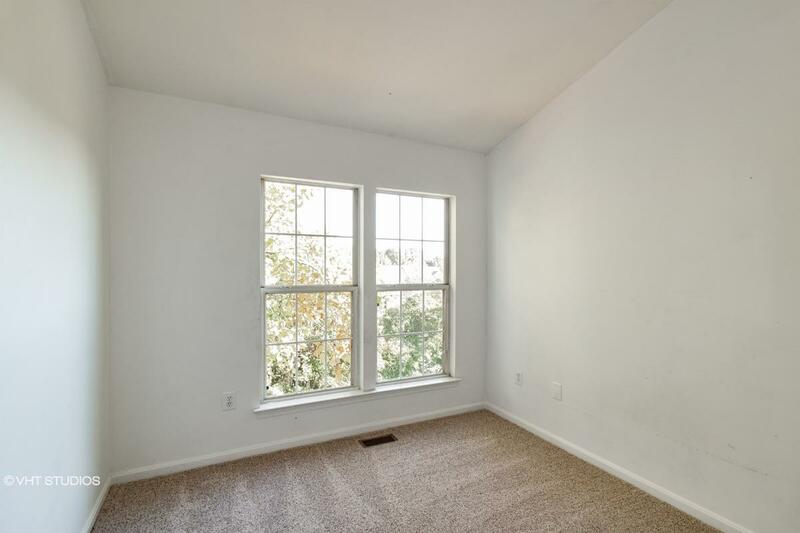 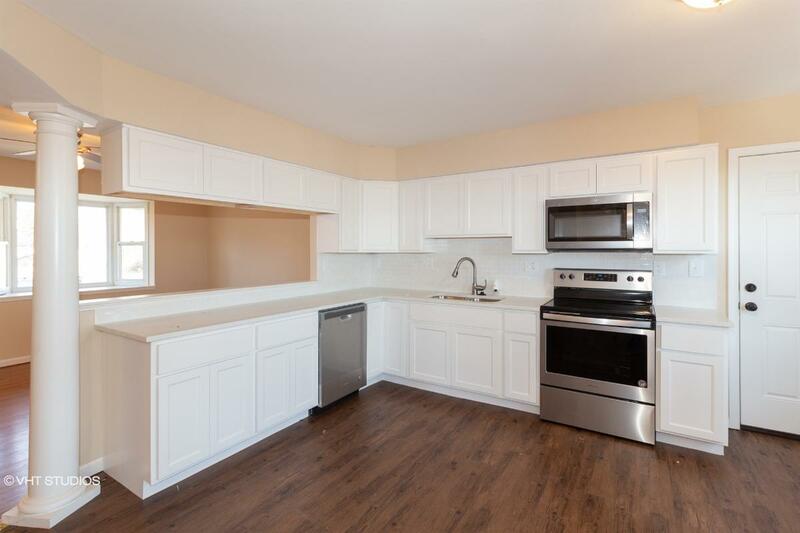 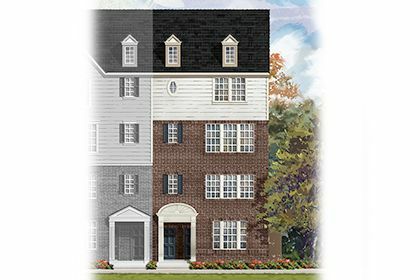 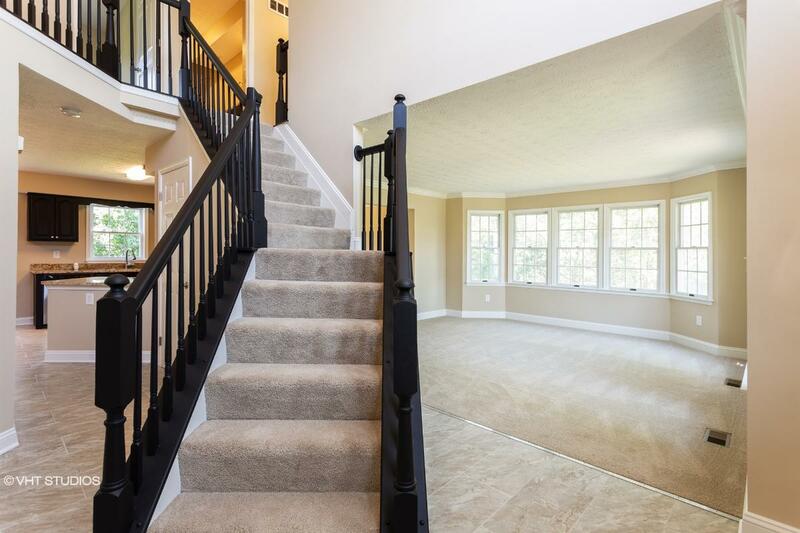 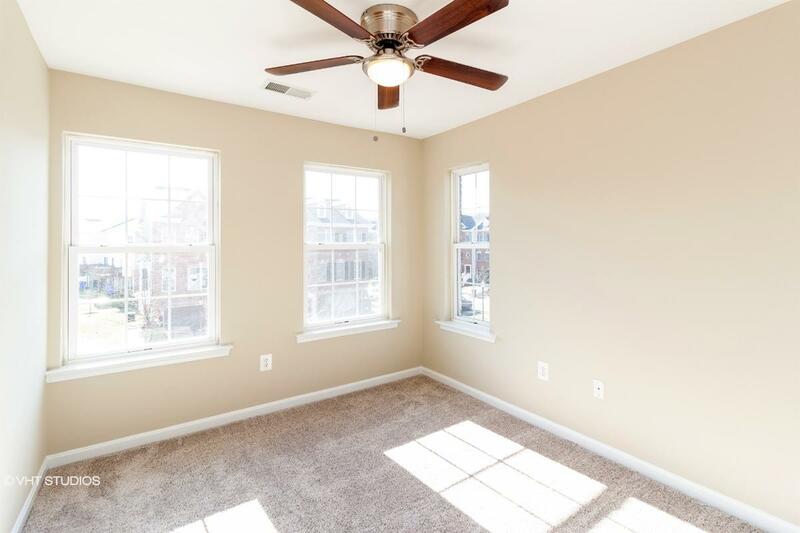 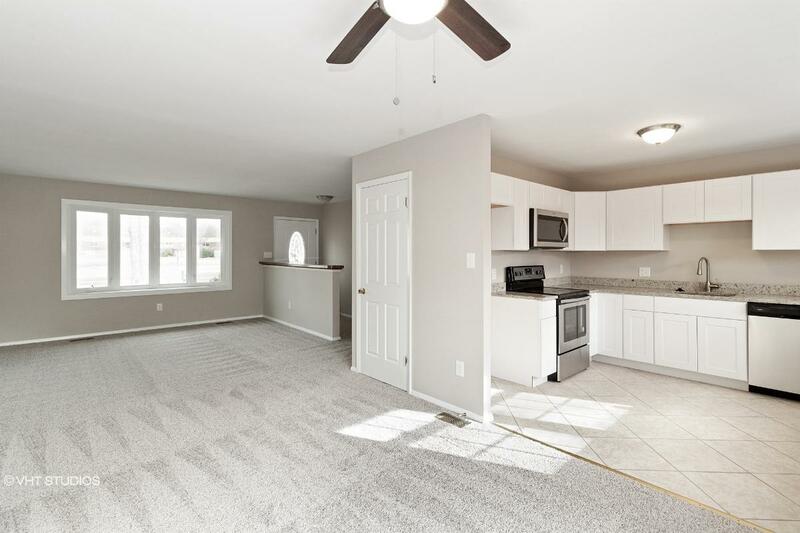 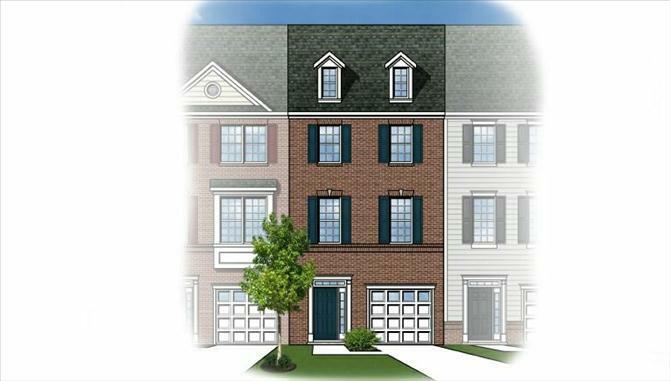 302270477382X SOLD Get Free Account to View Upper Marlboro MD 12/19/2015 $369,990 View Details! 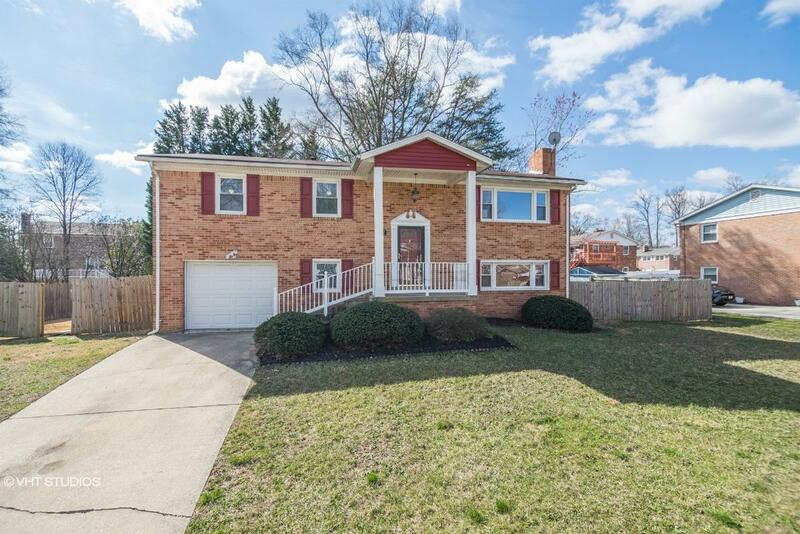 3021179977741N SOLD Get Free Account to View Clarksburg MD 12/19/2015 $464,900 View Details! 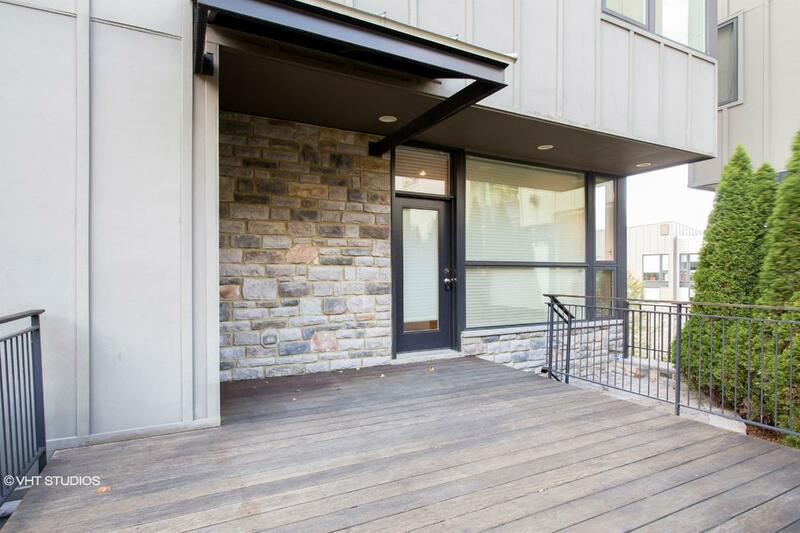 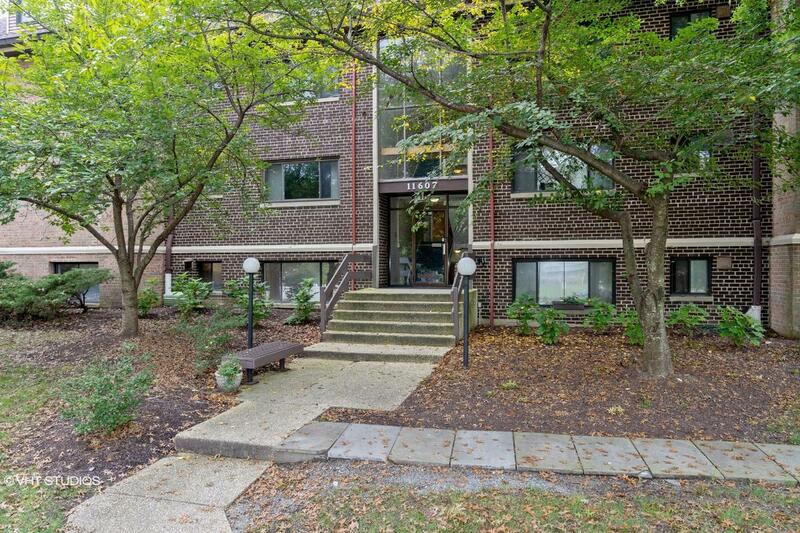 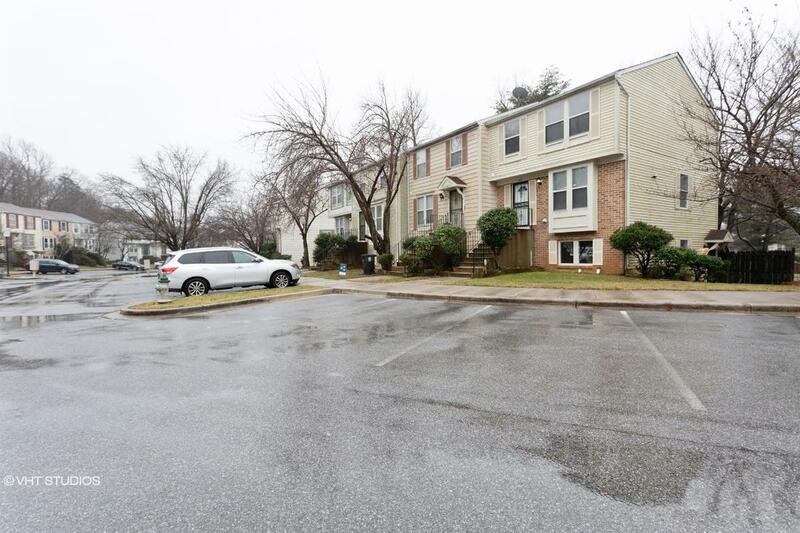 302270473389N SOLD Get Free Account to View Silver Spring MD 12/19/2015 $649,990 View Details! 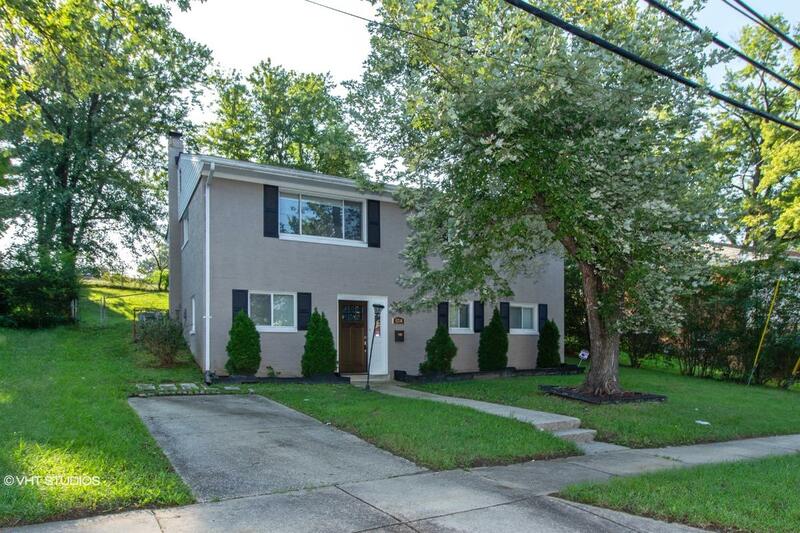 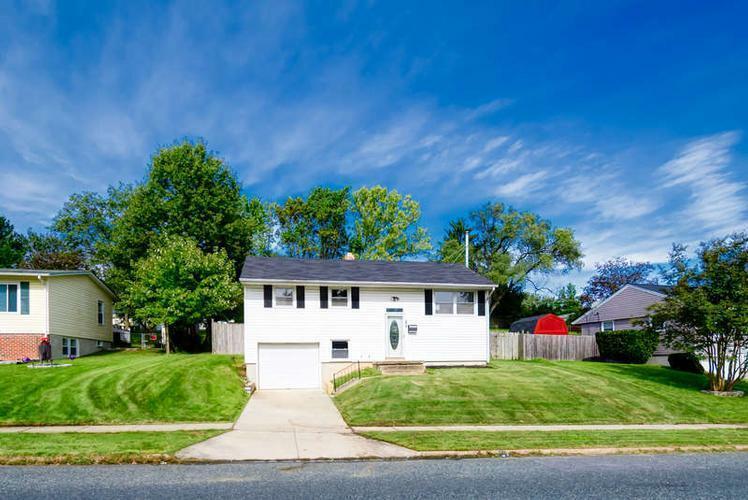 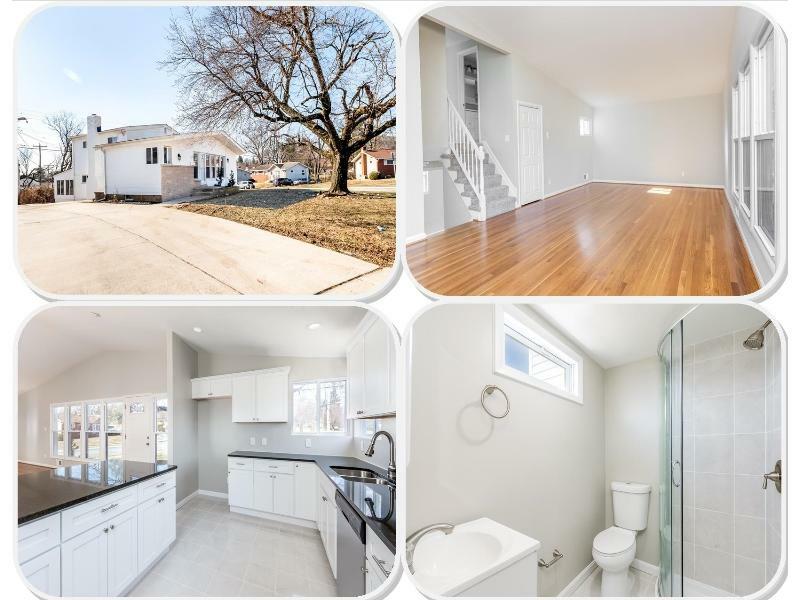 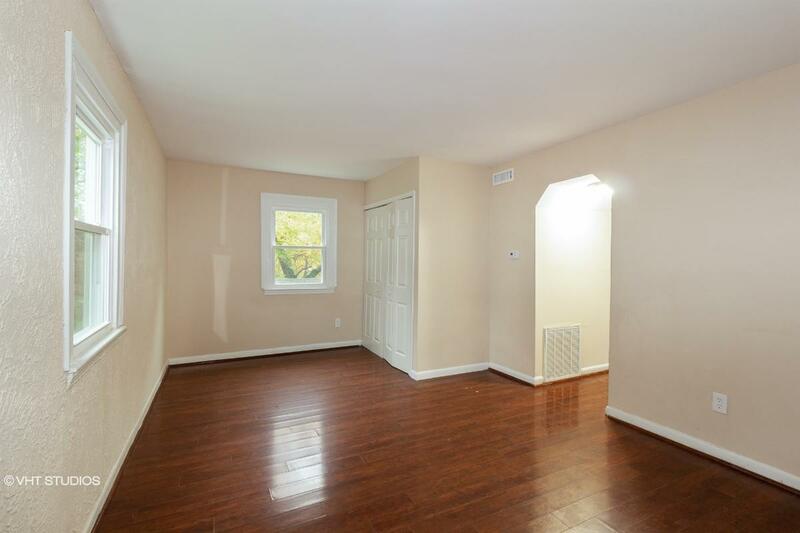 302270473391X SOLD Get Free Account to View Beltsville MD 12/19/2015 $519,990 View Details! 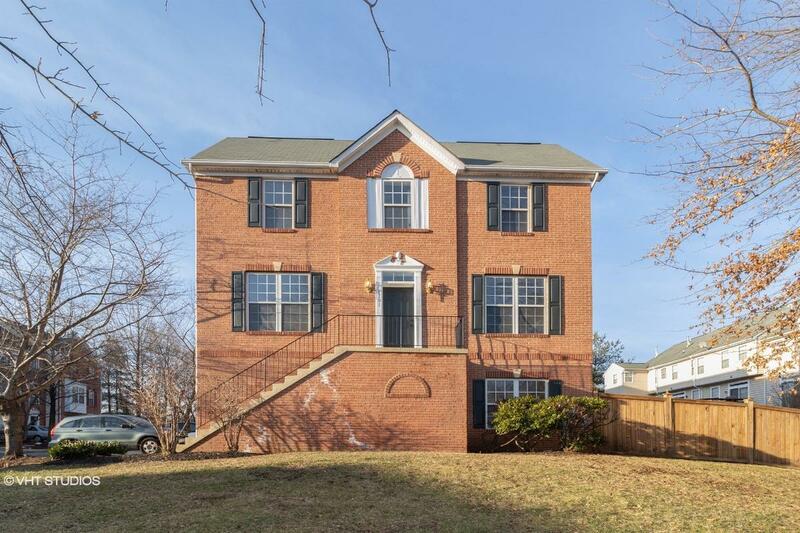 302982674679N SOLD Get Free Account to View Upper Marlboro MD 12/19/2015 $499,990 View Details! 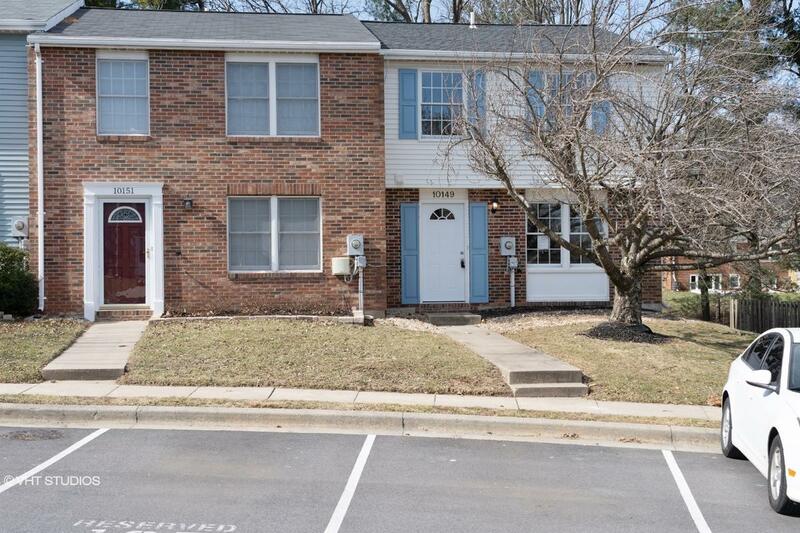 302270473708N SOLD Get Free Account to View Beltsville MD 12/19/2015 $397,990 View Details!